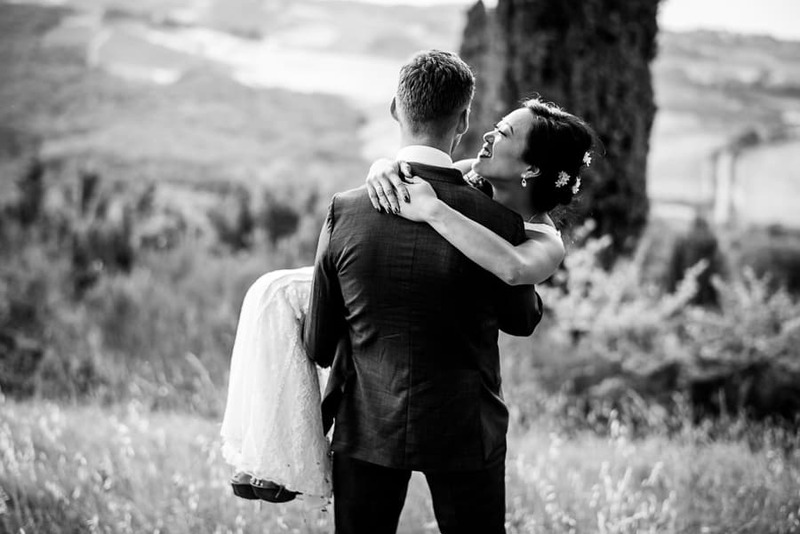 When love is above all and raise everything. 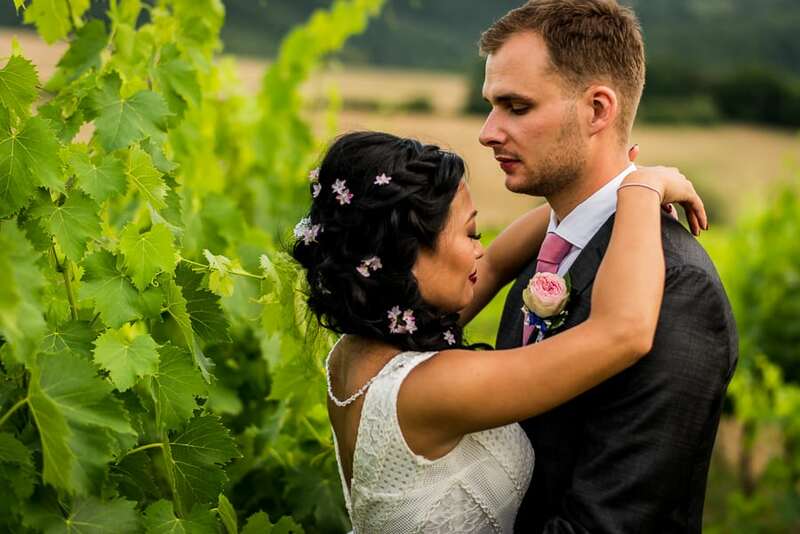 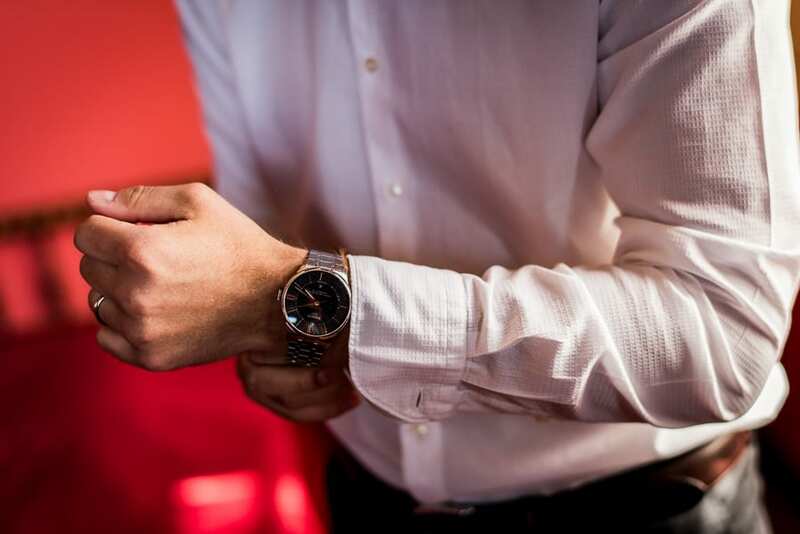 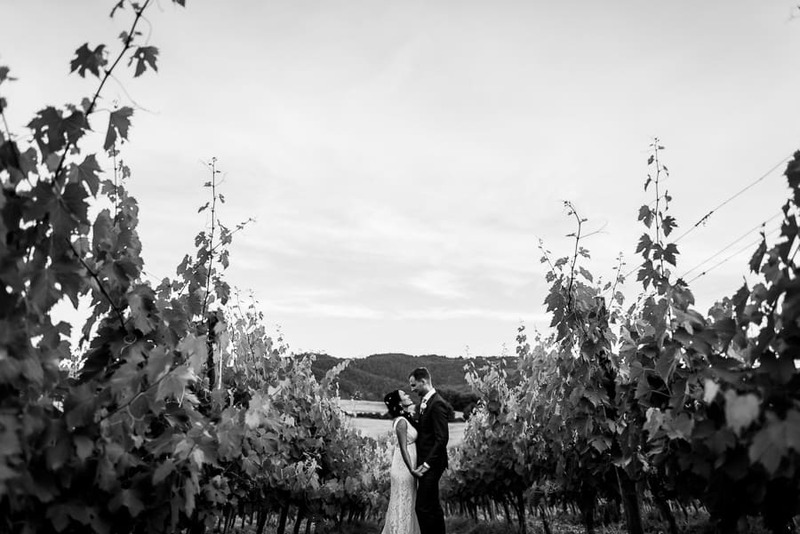 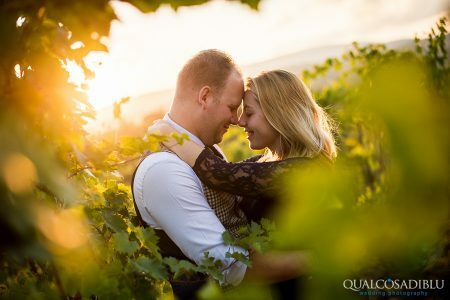 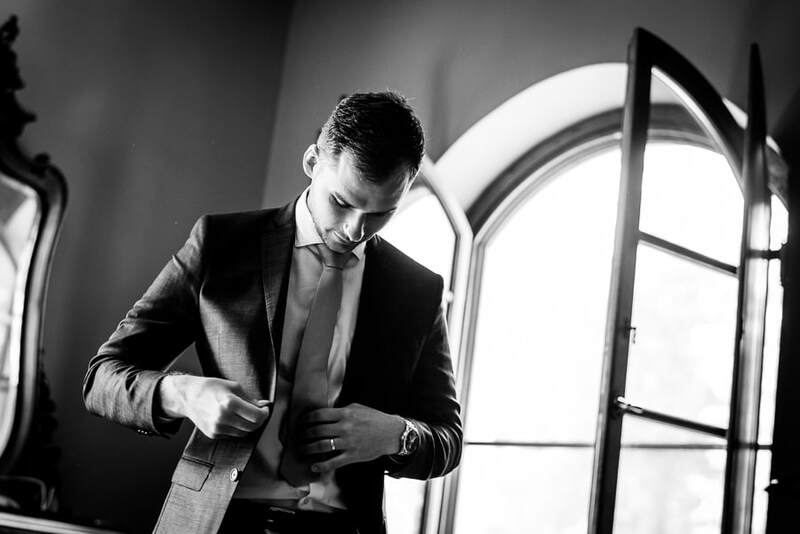 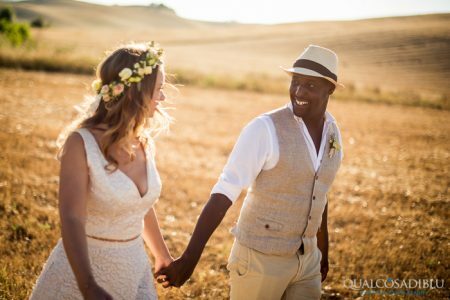 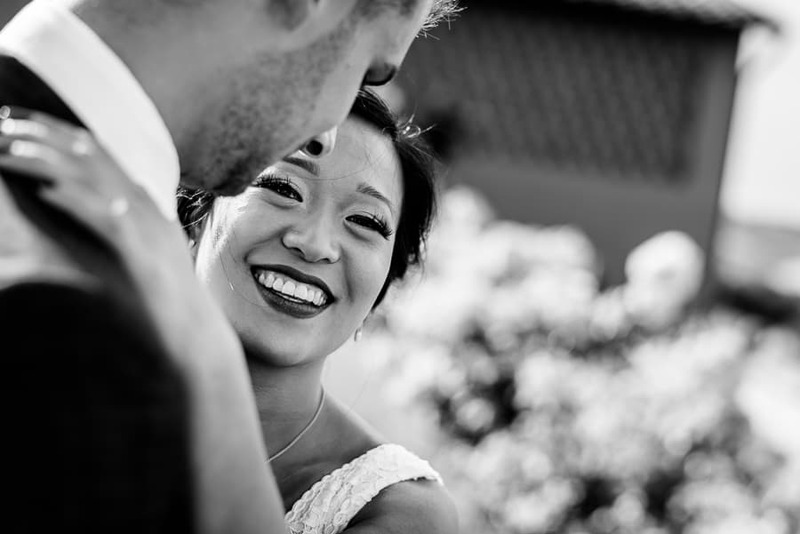 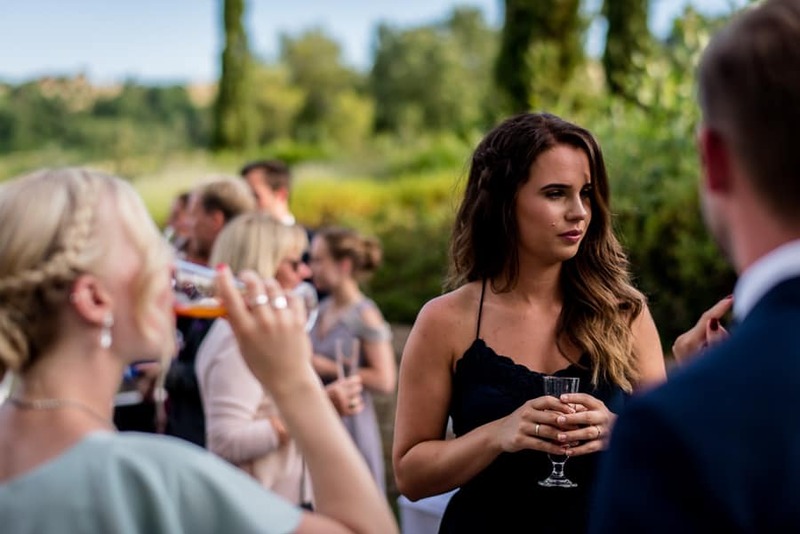 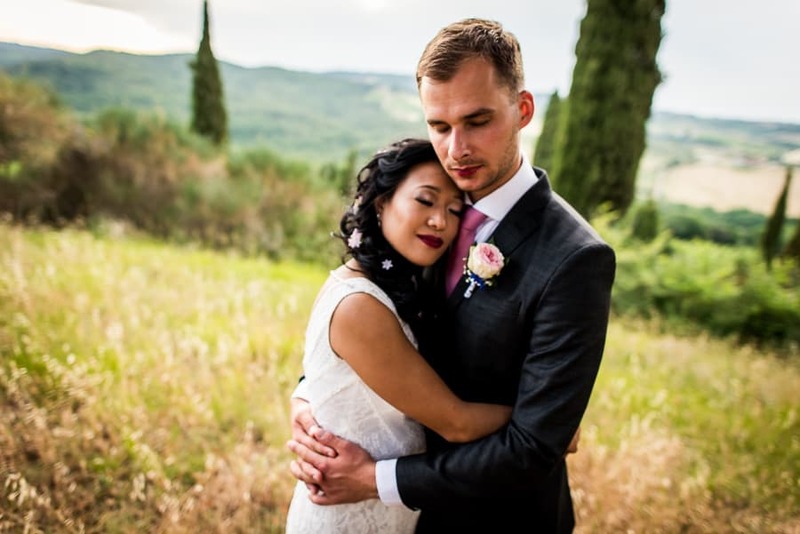 When love brings you to get married in tuscany from the Sweden. 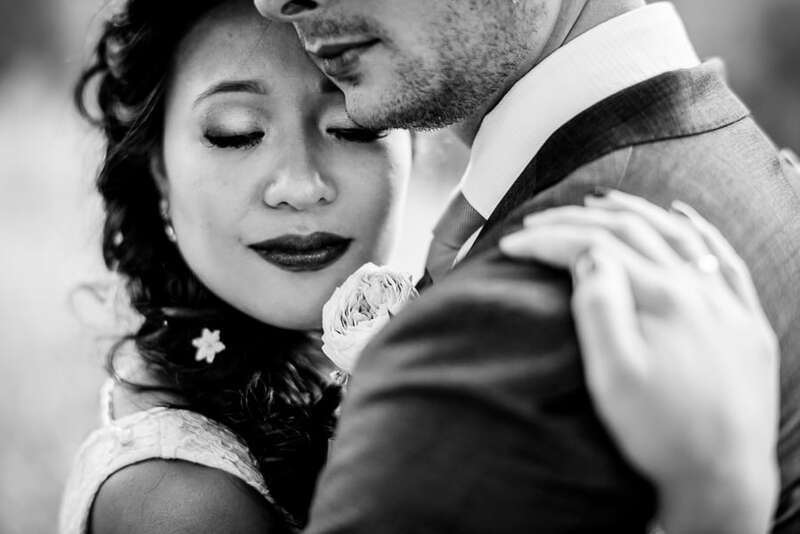 When love get emotions to the people around you and makes you feel like the sweetest couple ever. 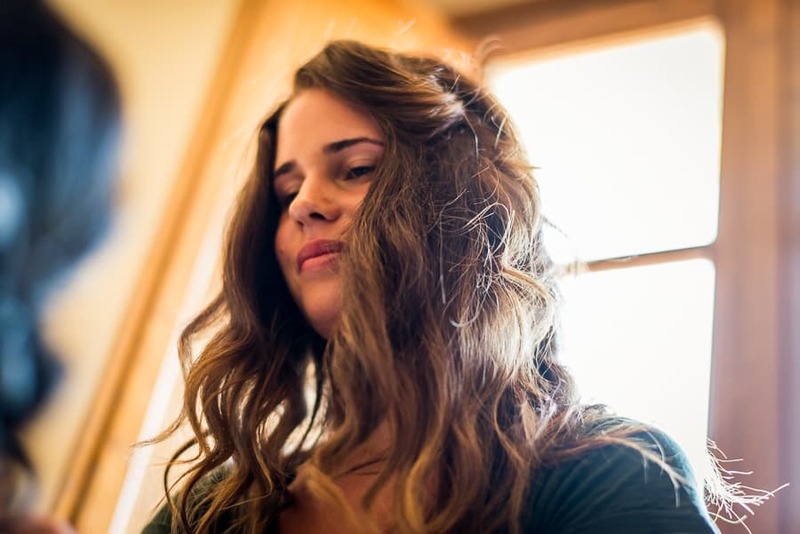 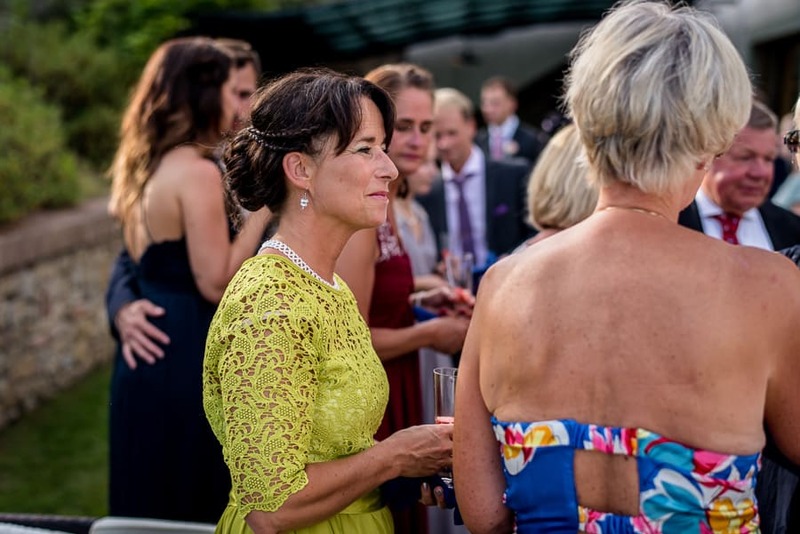 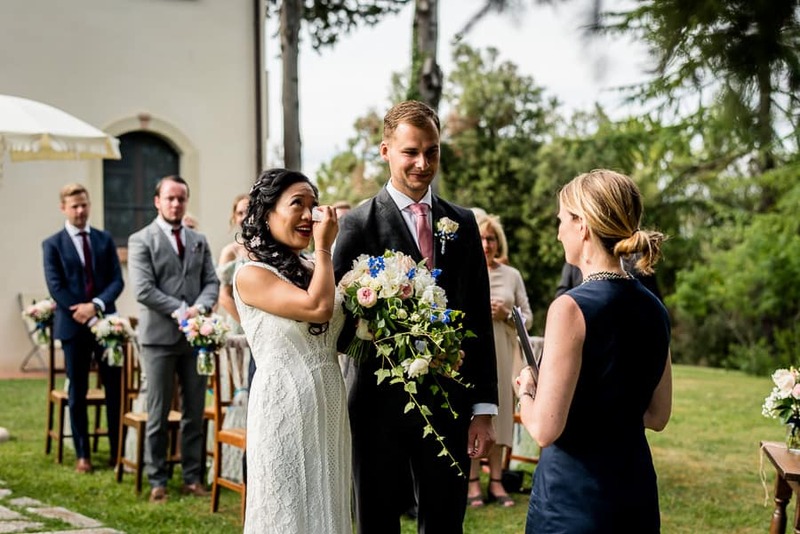 That’s is the resume of the swedish wedding of Marie and Andrè. 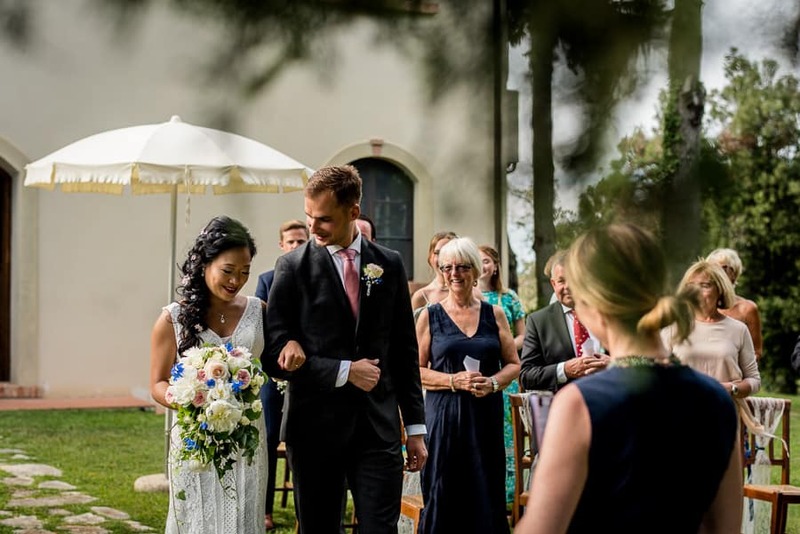 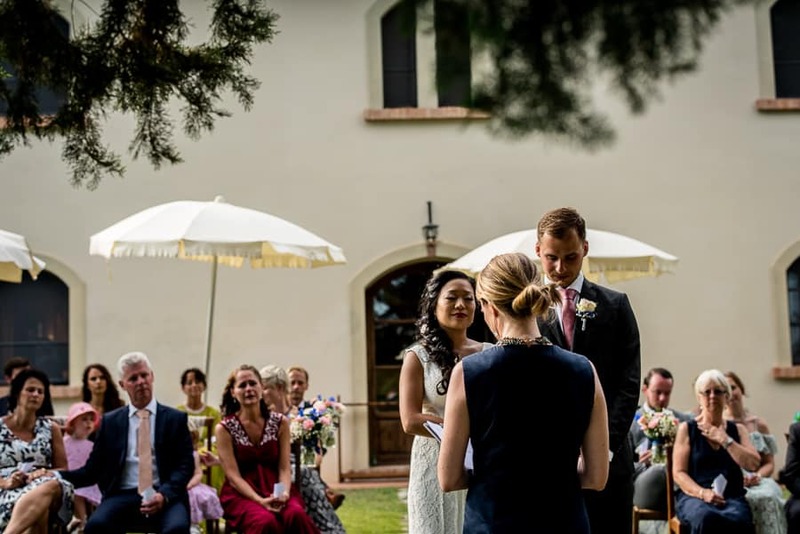 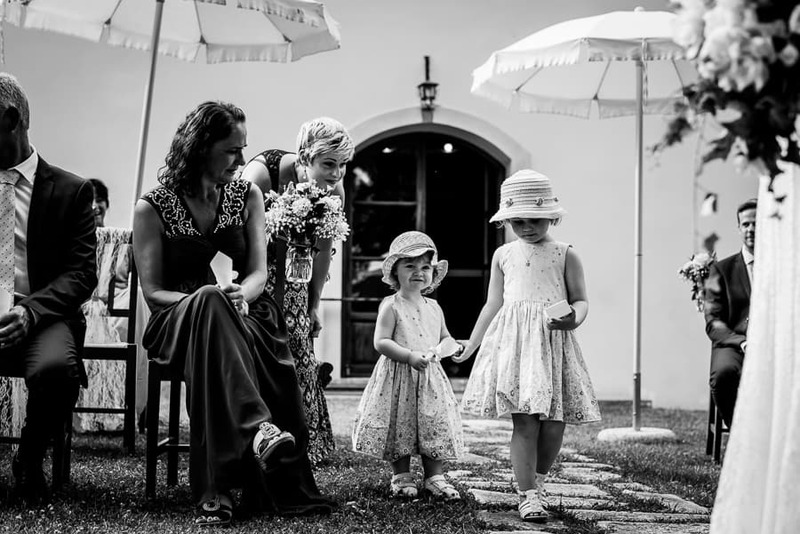 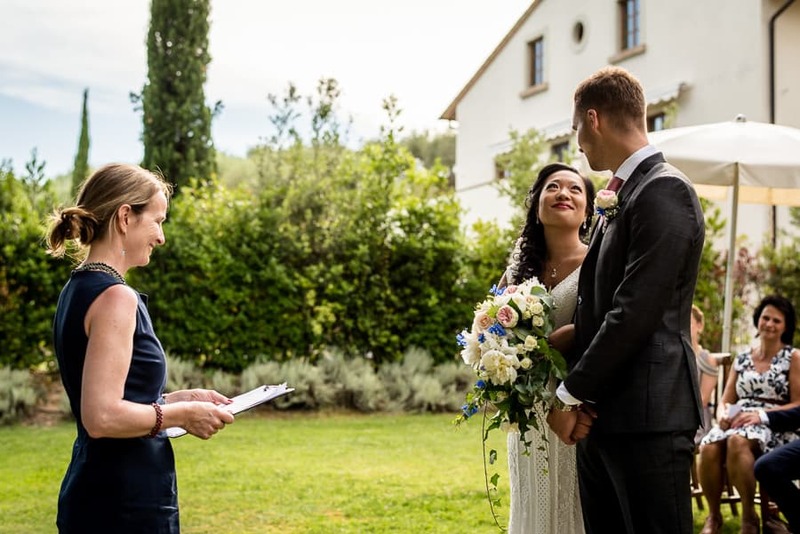 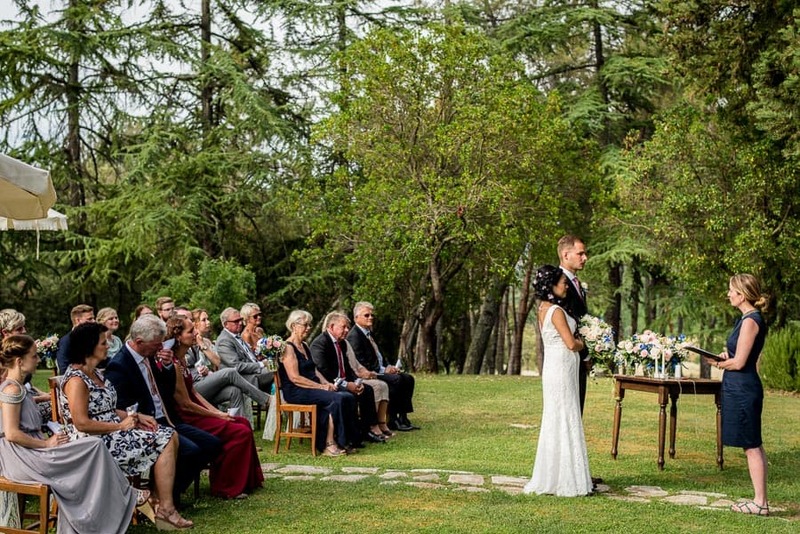 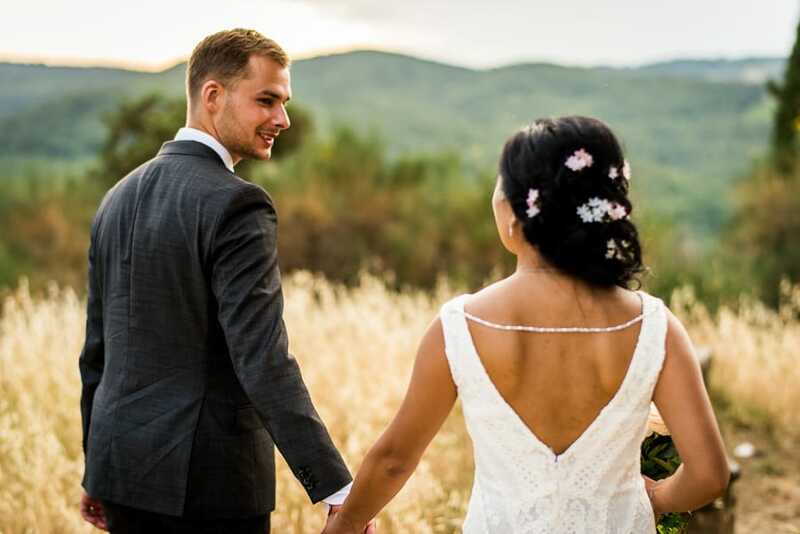 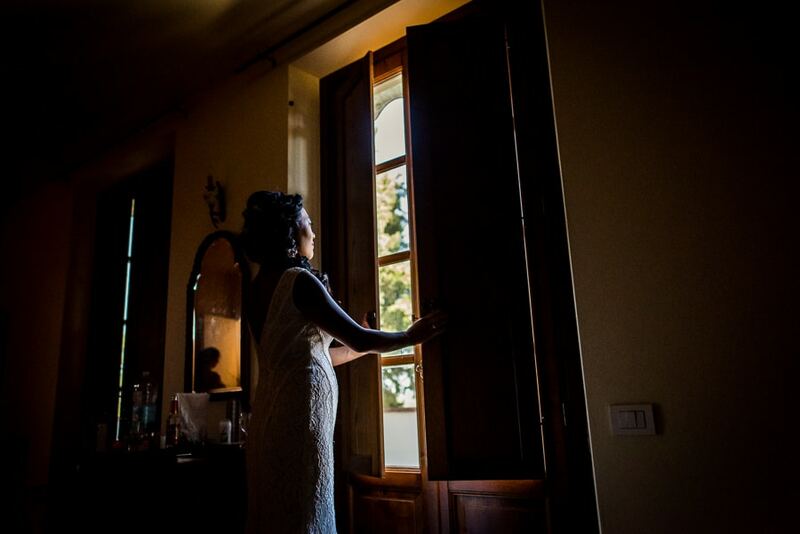 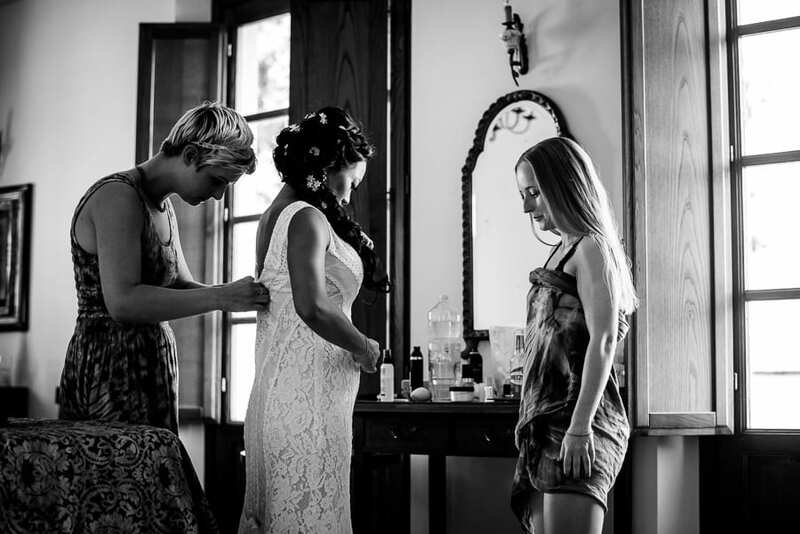 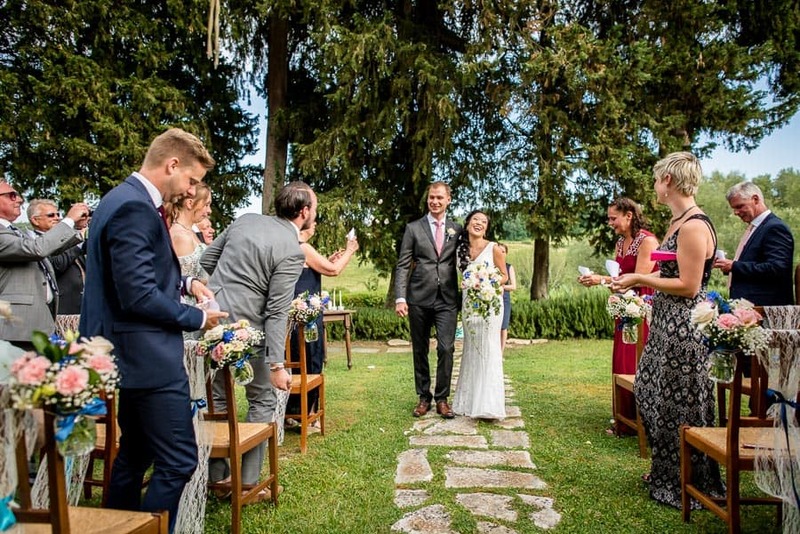 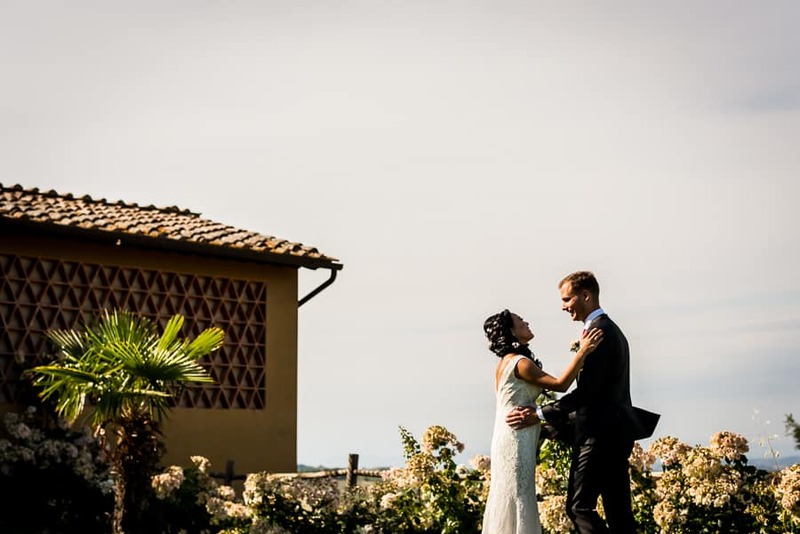 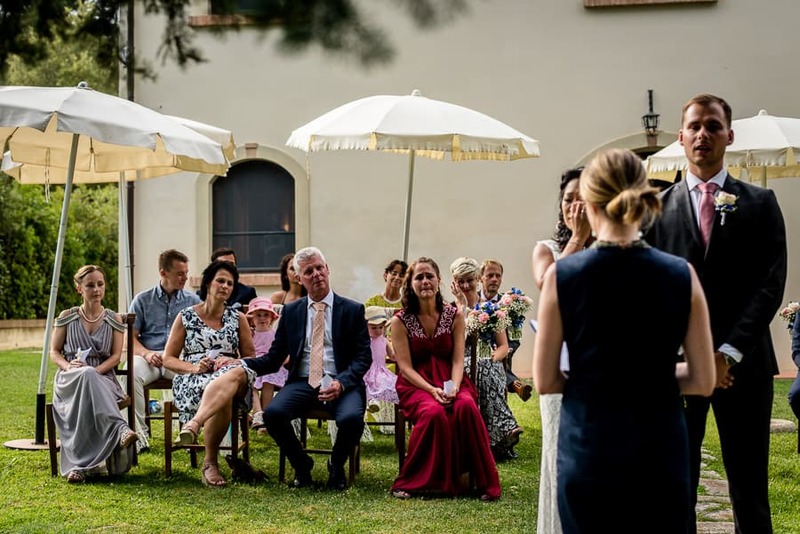 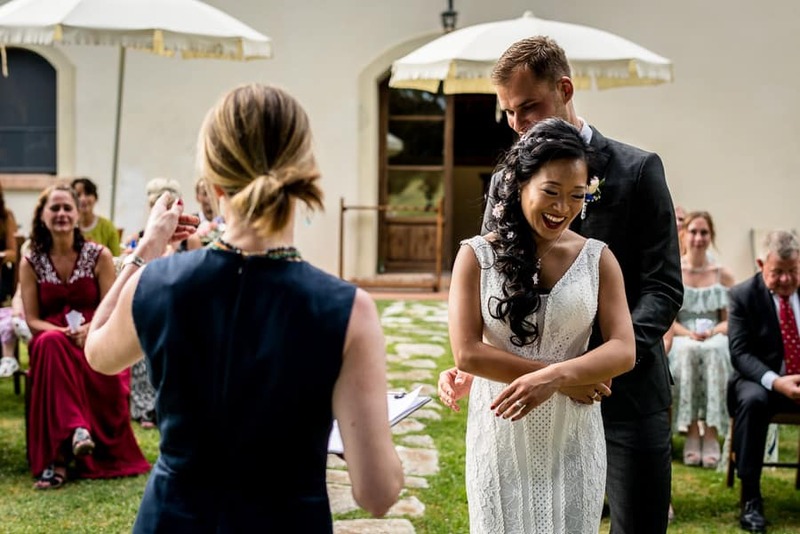 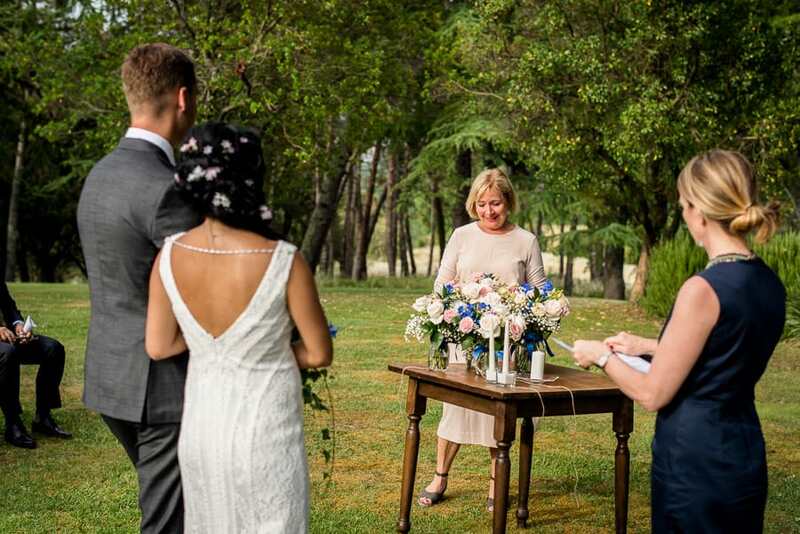 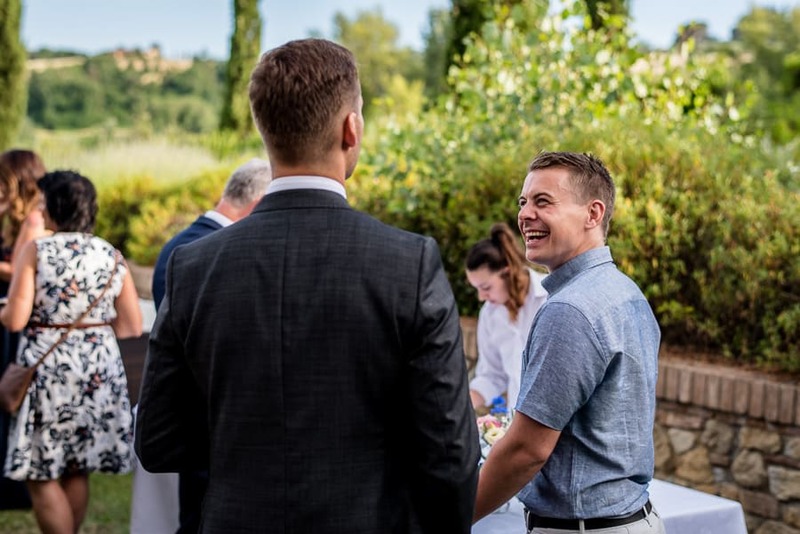 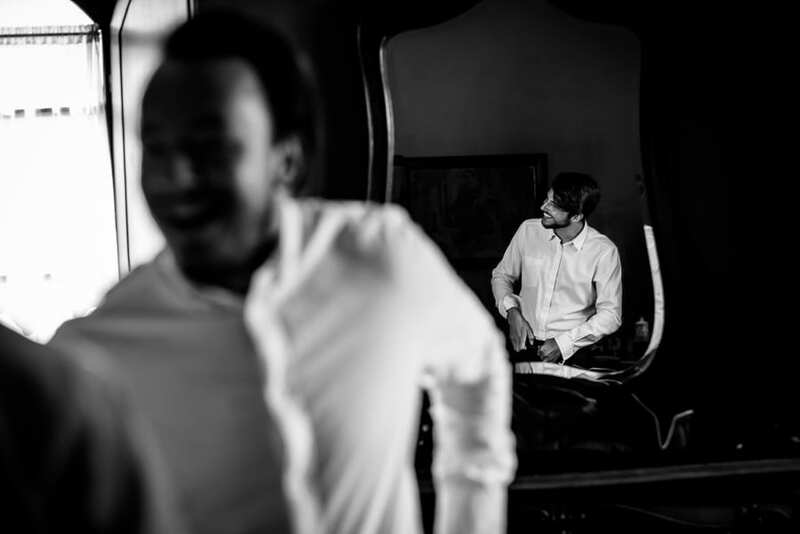 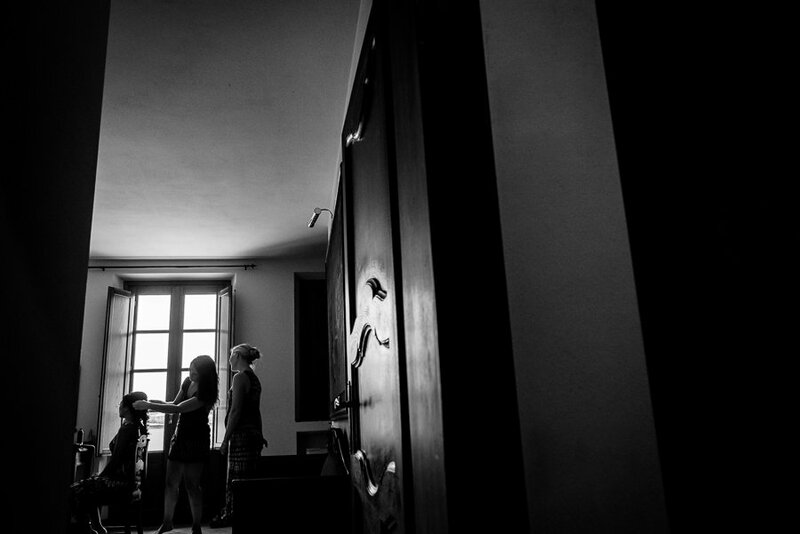 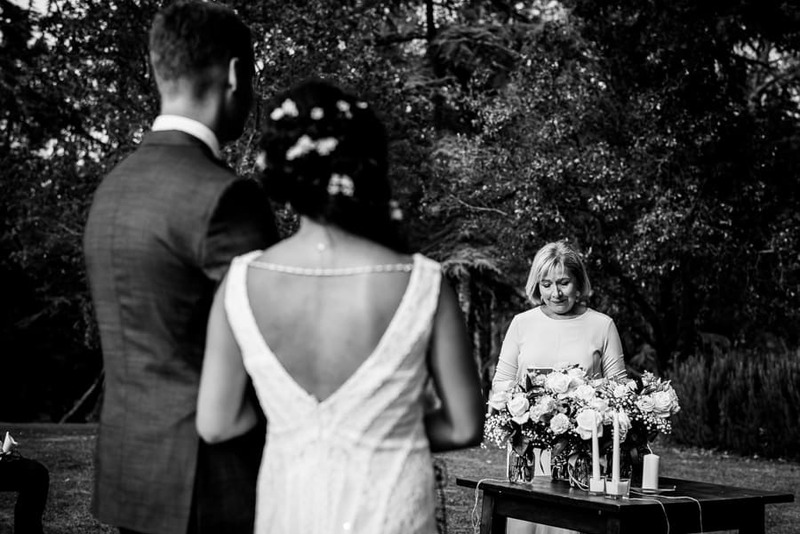 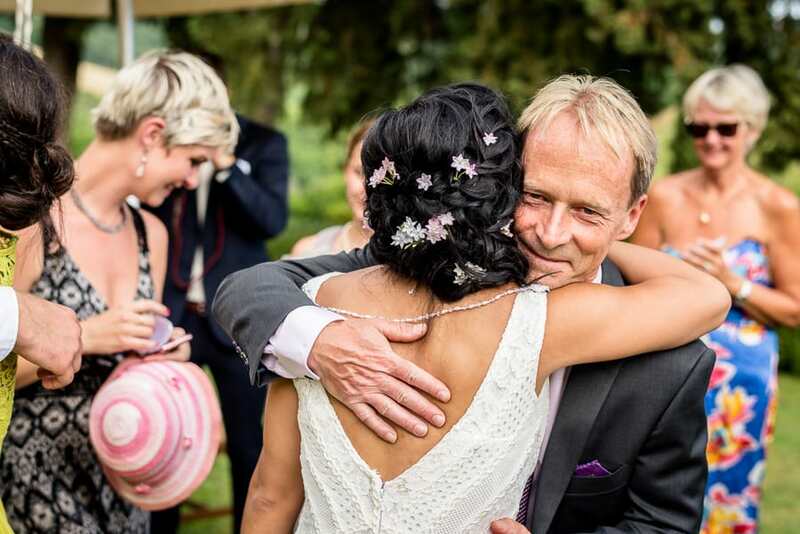 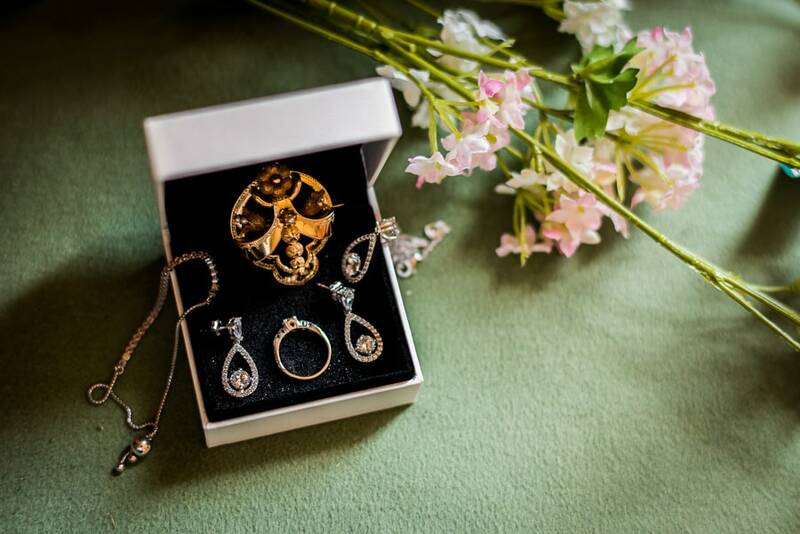 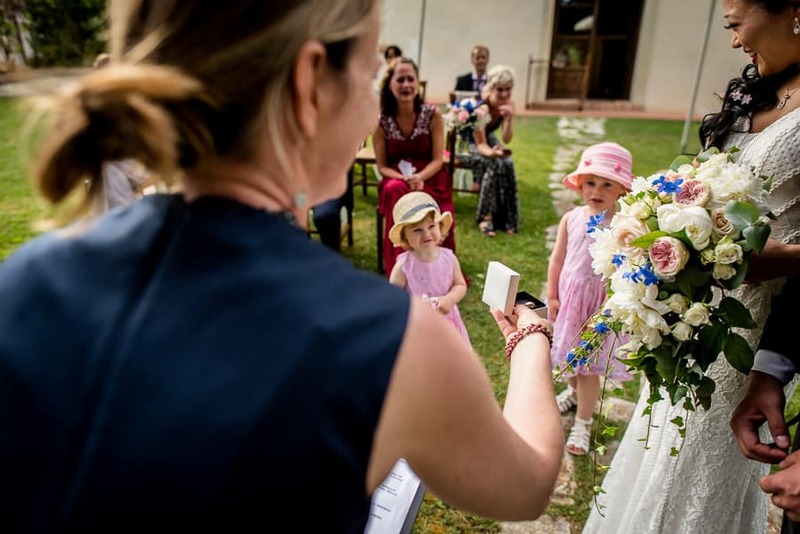 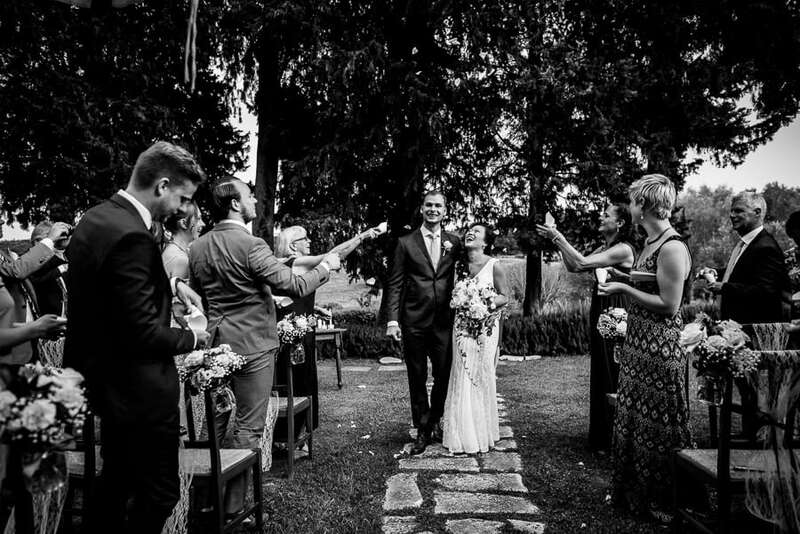 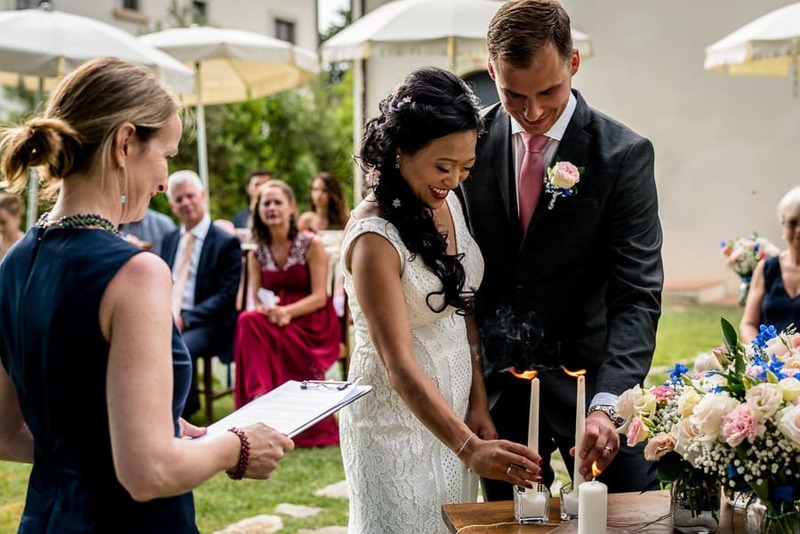 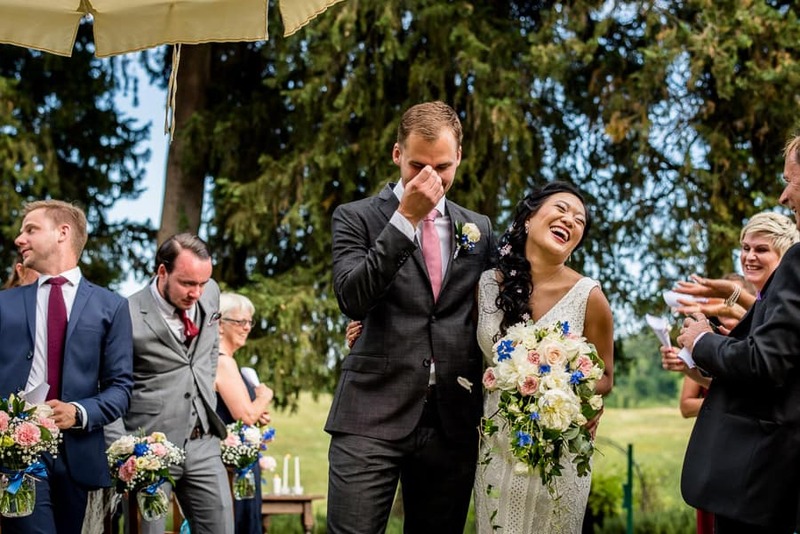 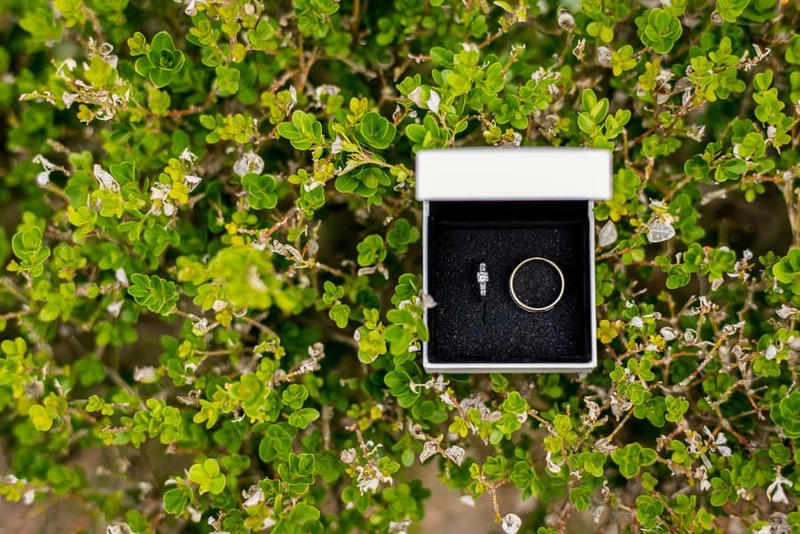 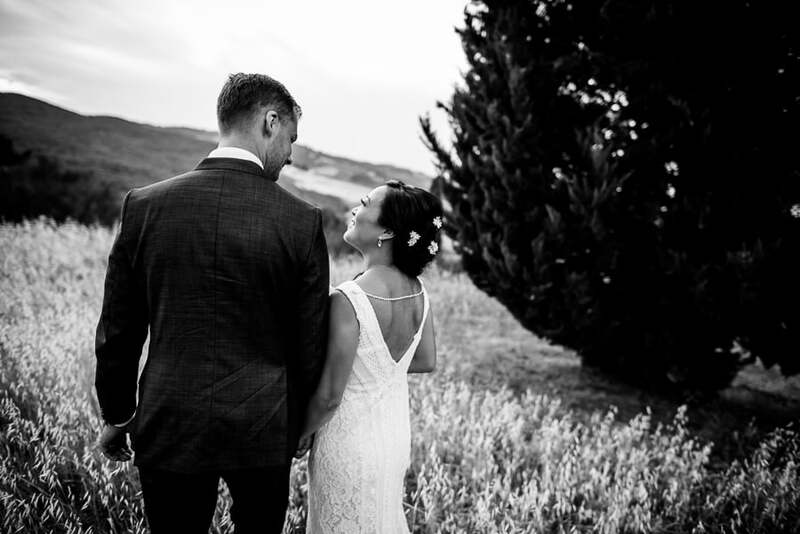 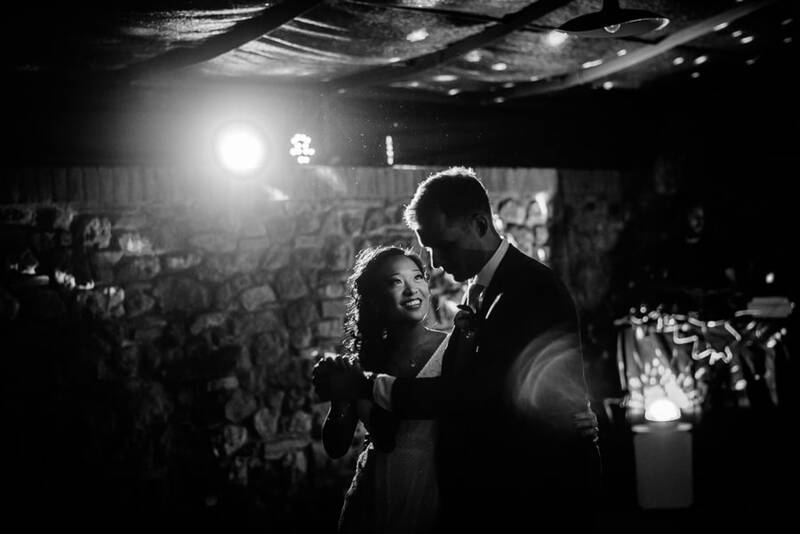 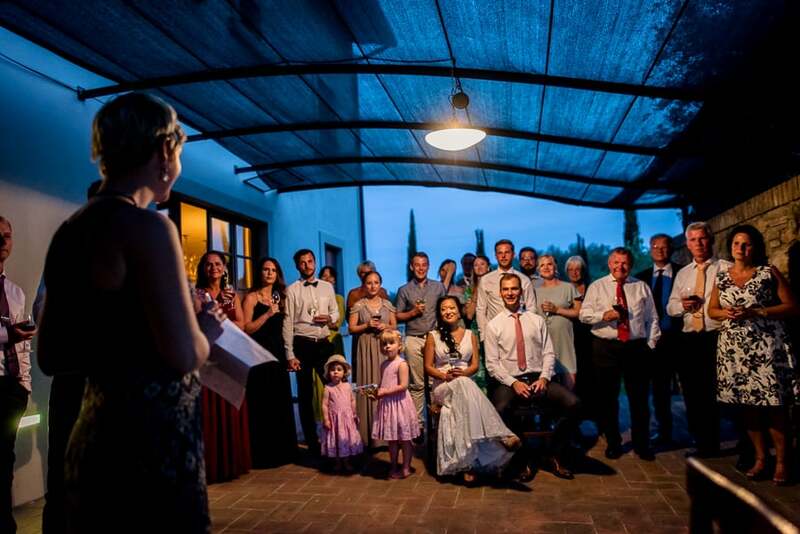 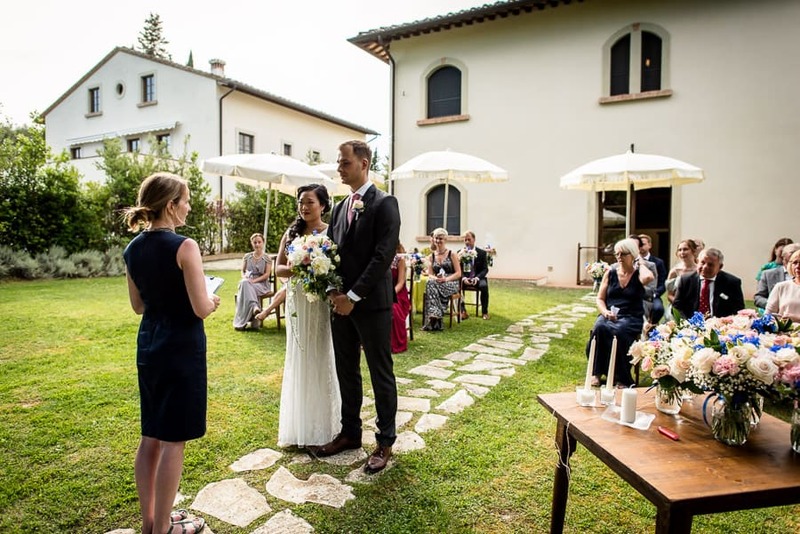 A love story that started many years ago in Sweden and renewed itself in tuscany with their vows and their Yes I do! 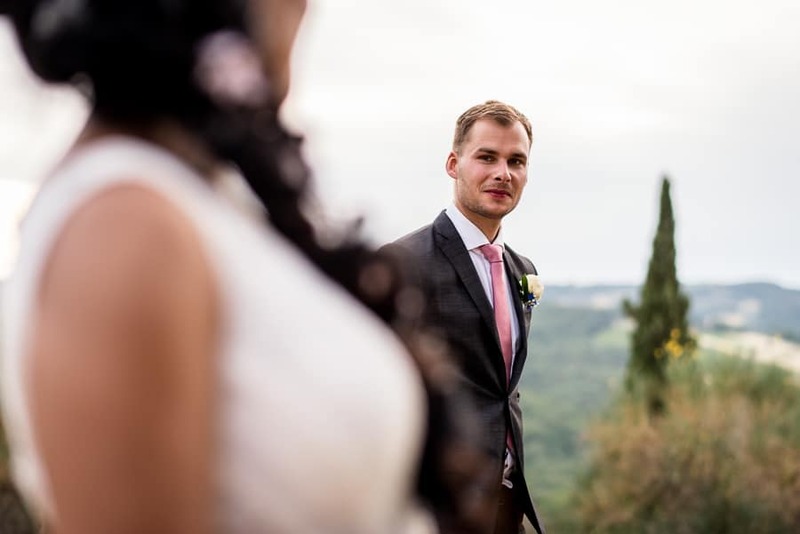 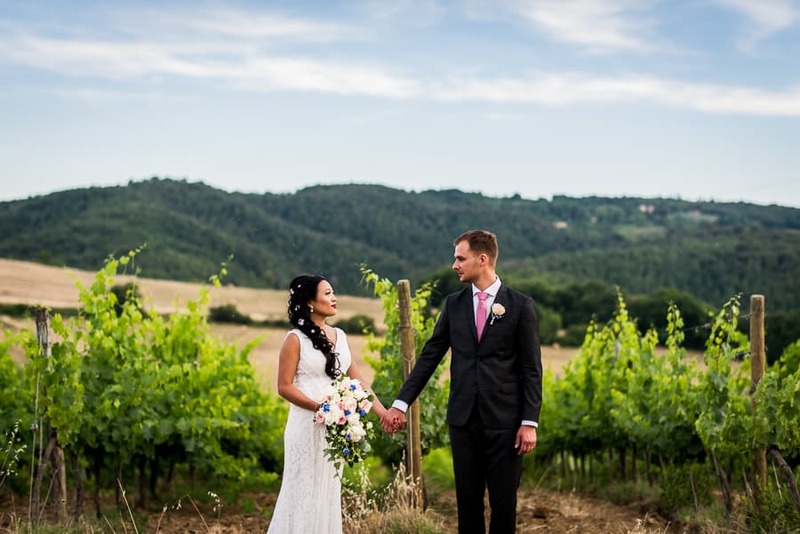 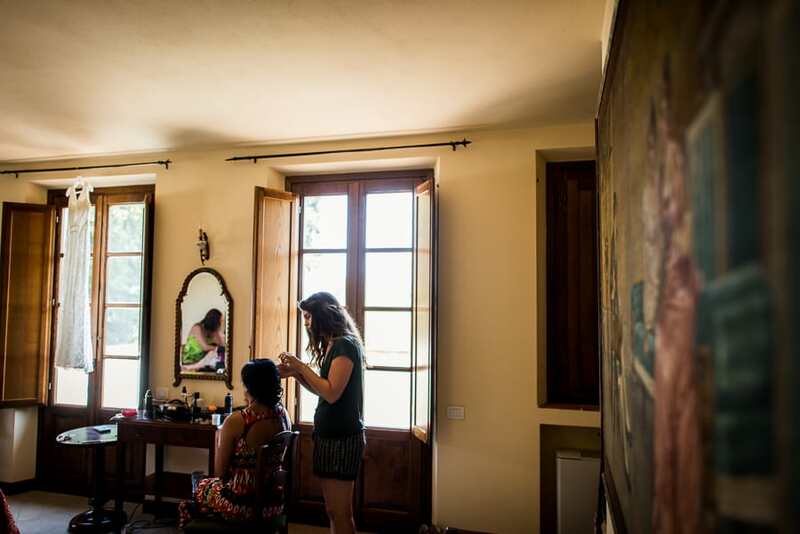 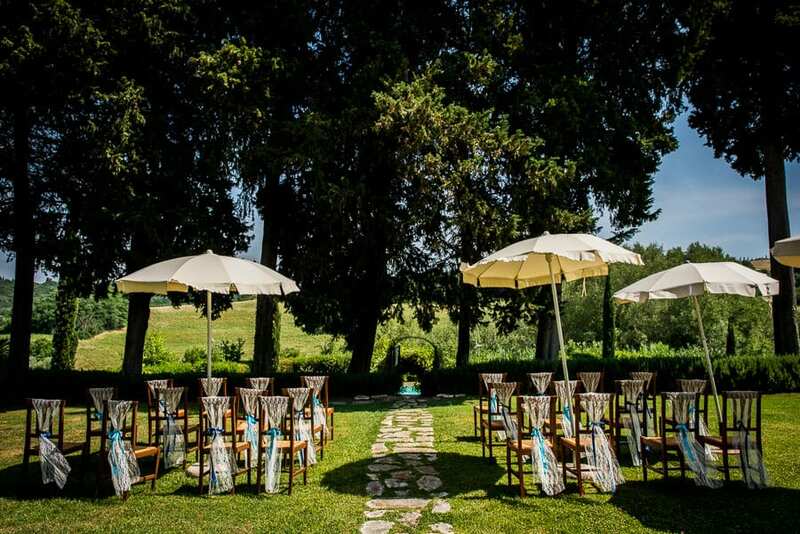 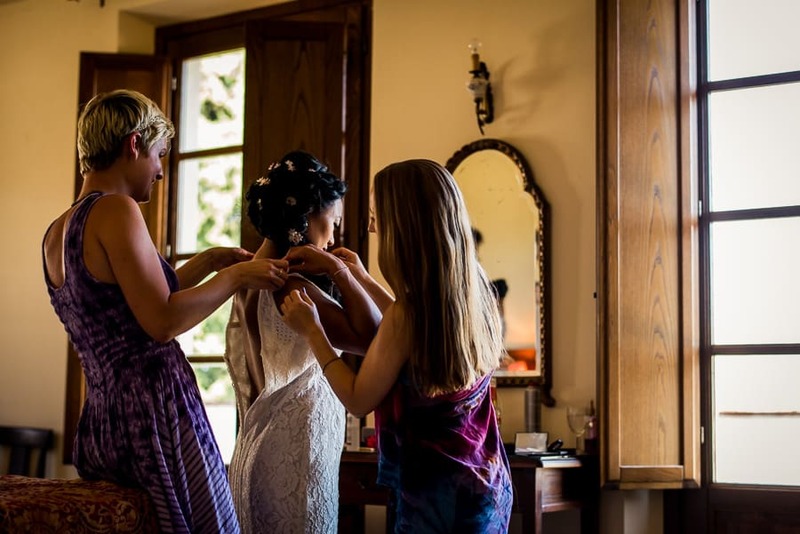 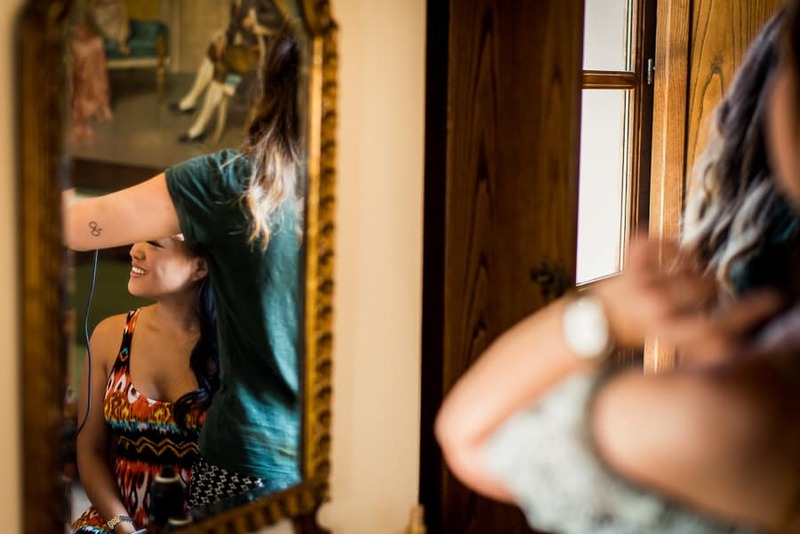 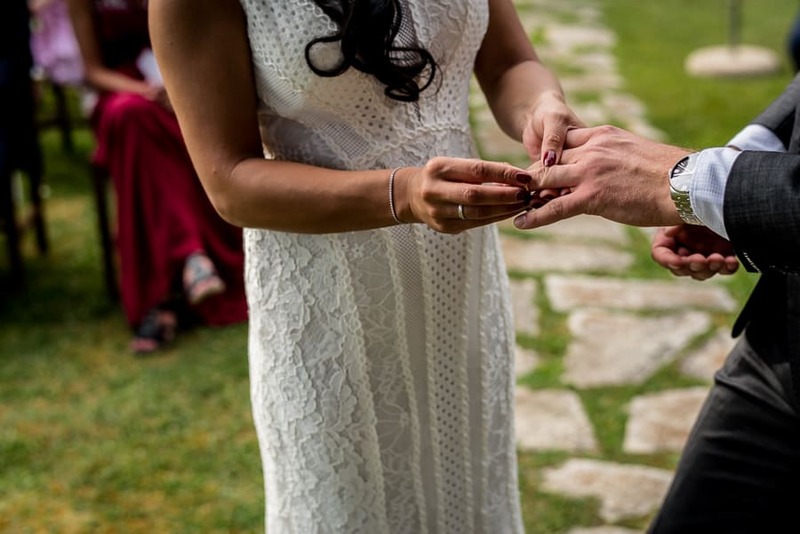 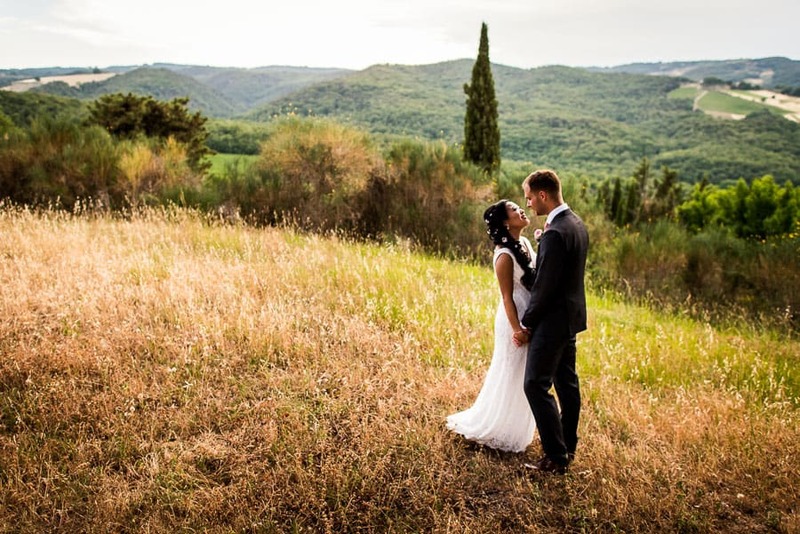 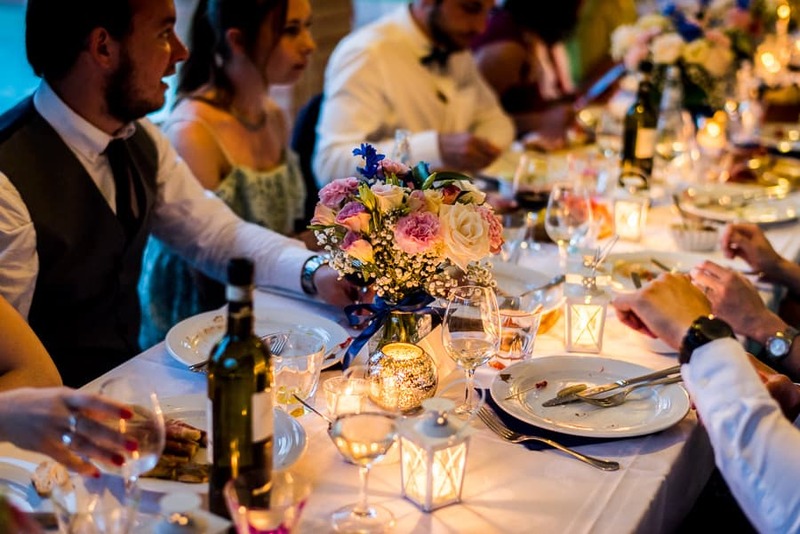 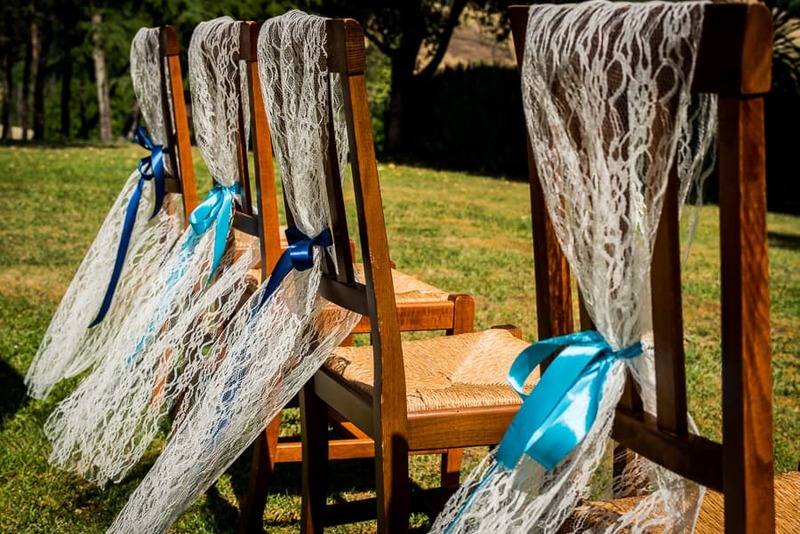 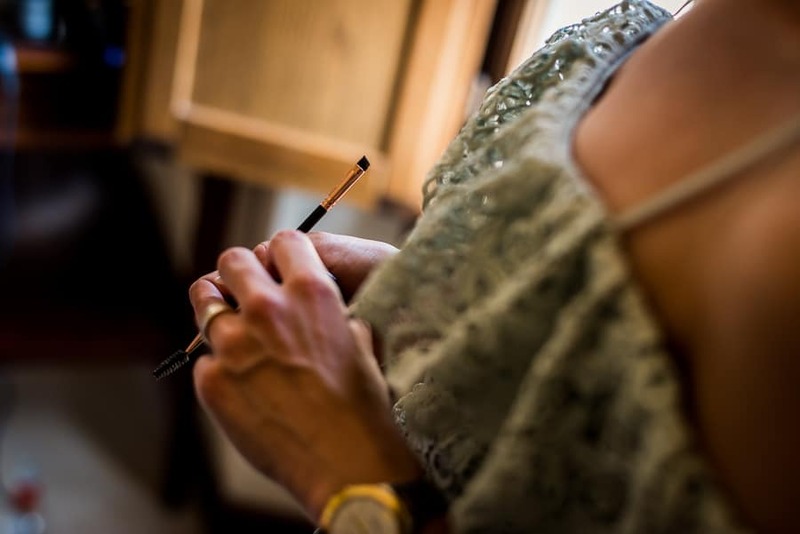 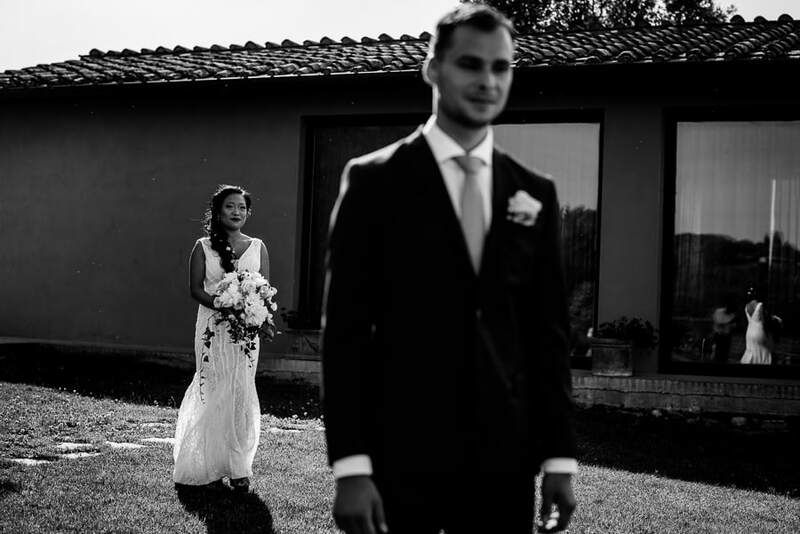 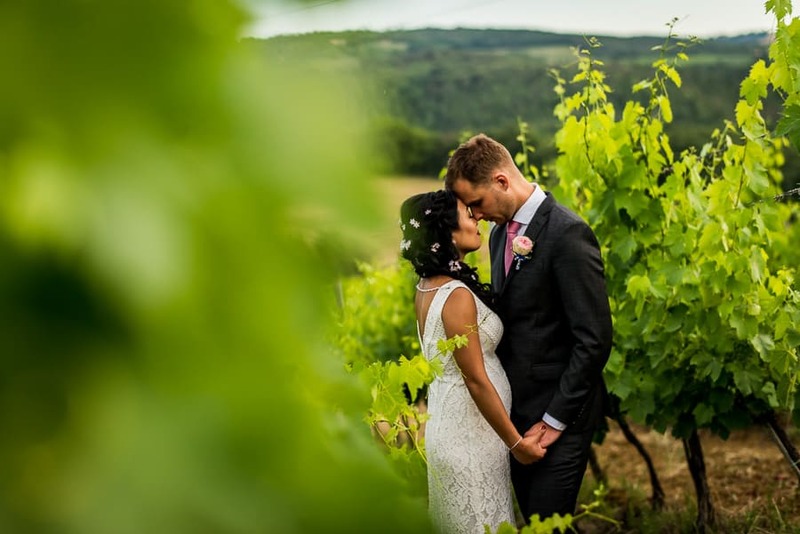 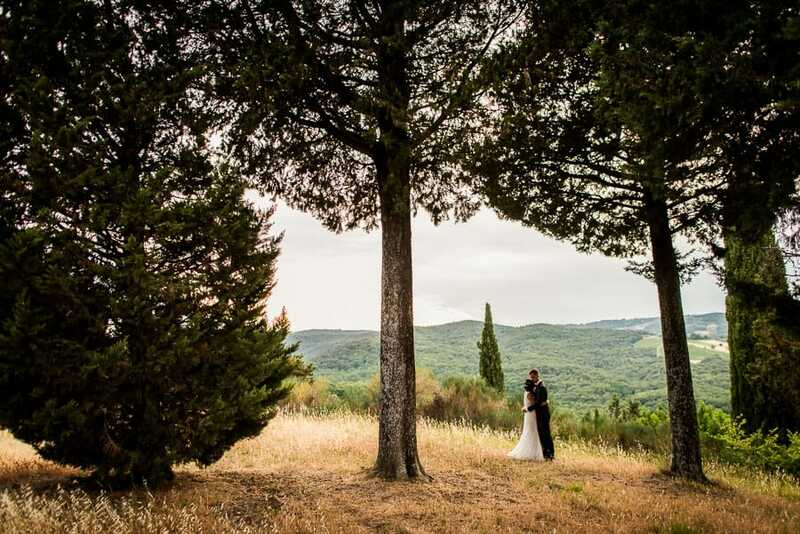 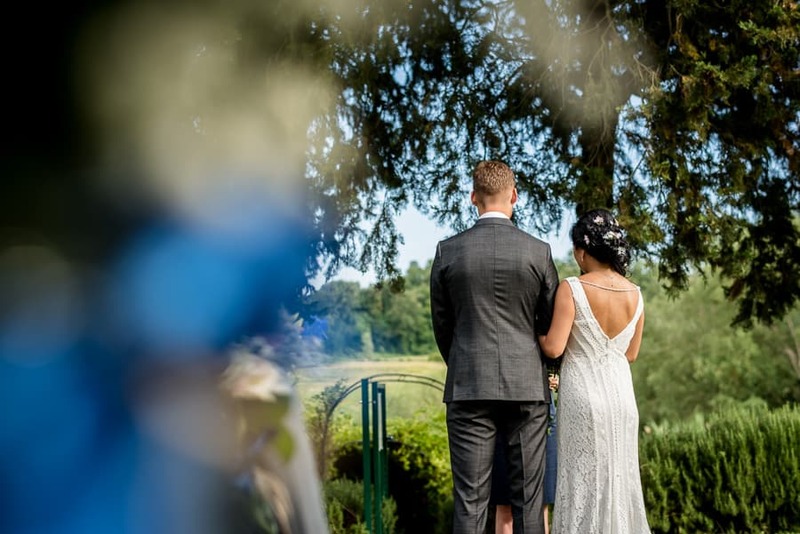 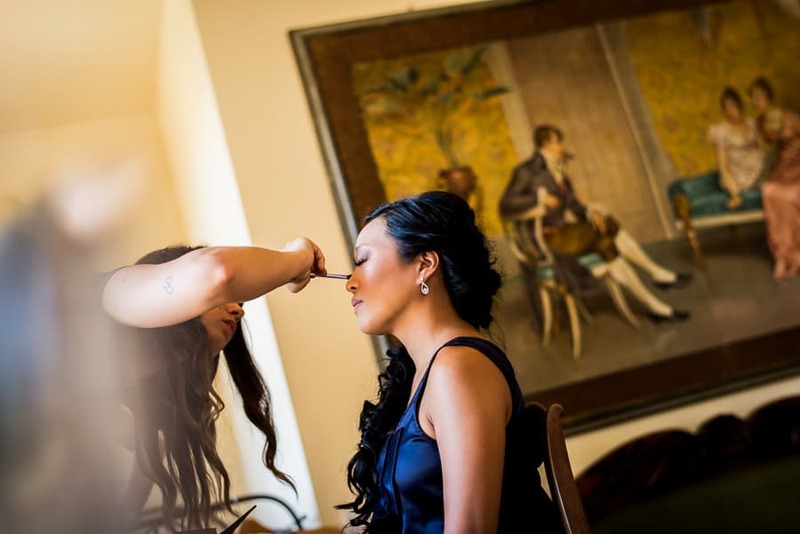 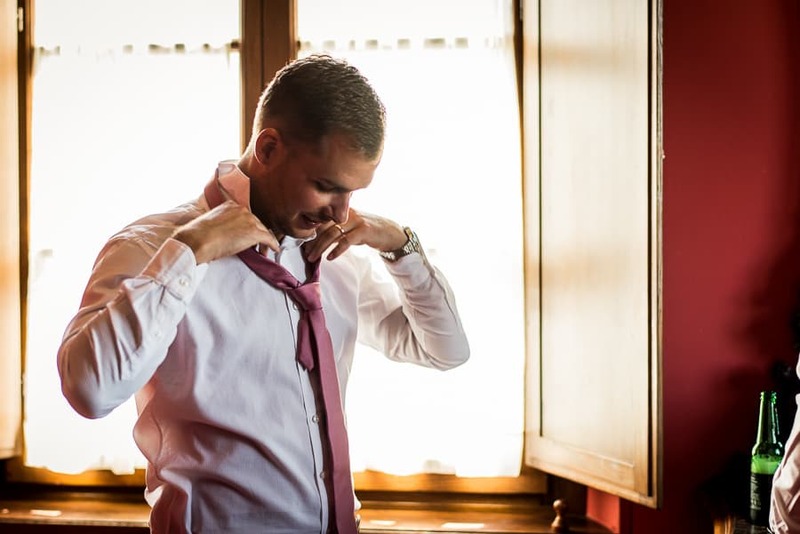 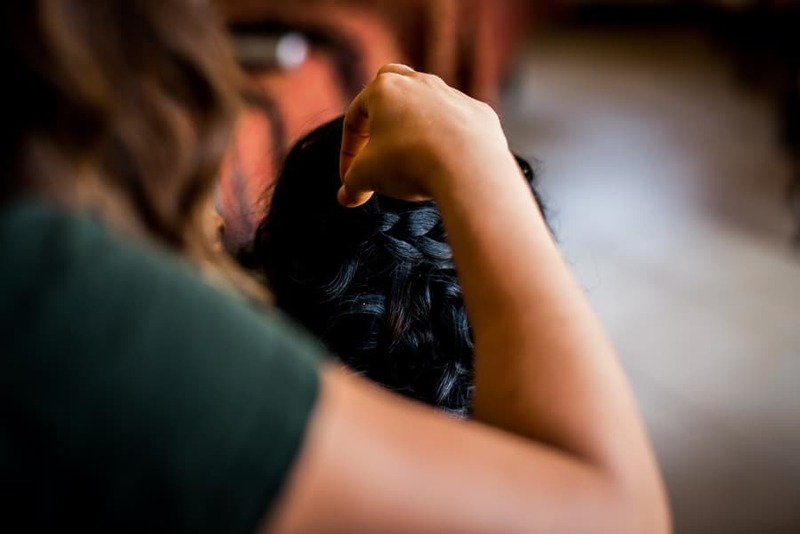 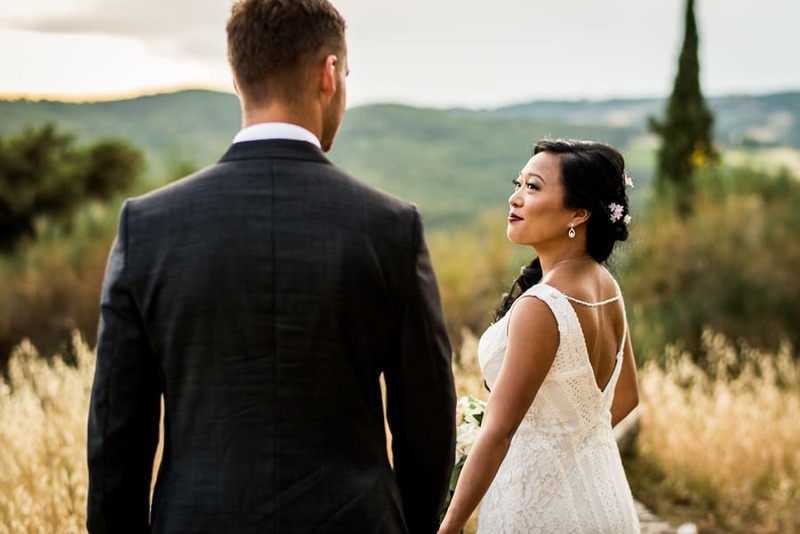 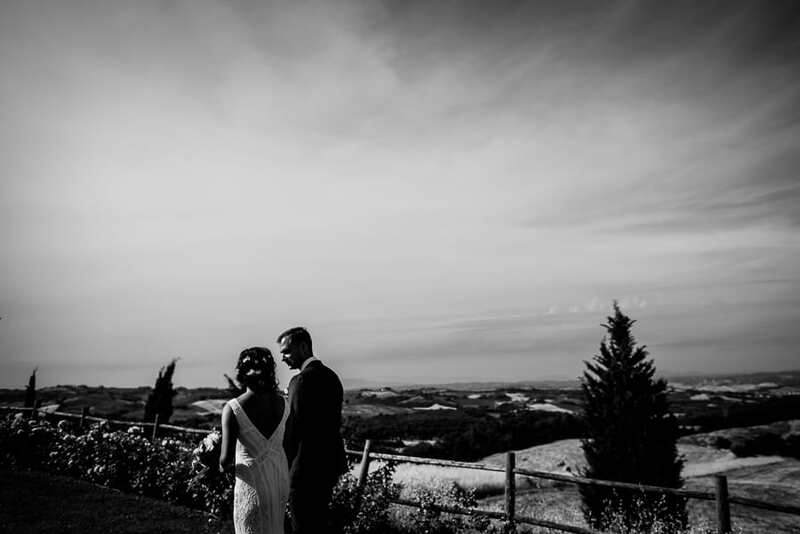 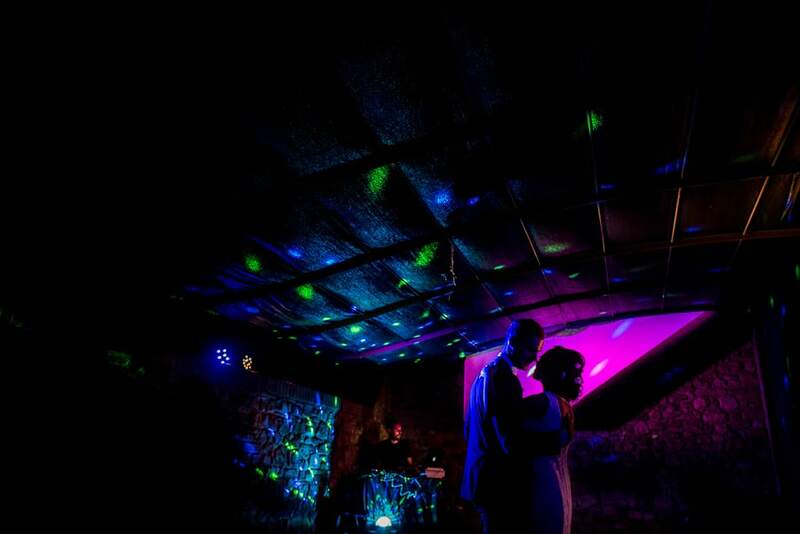 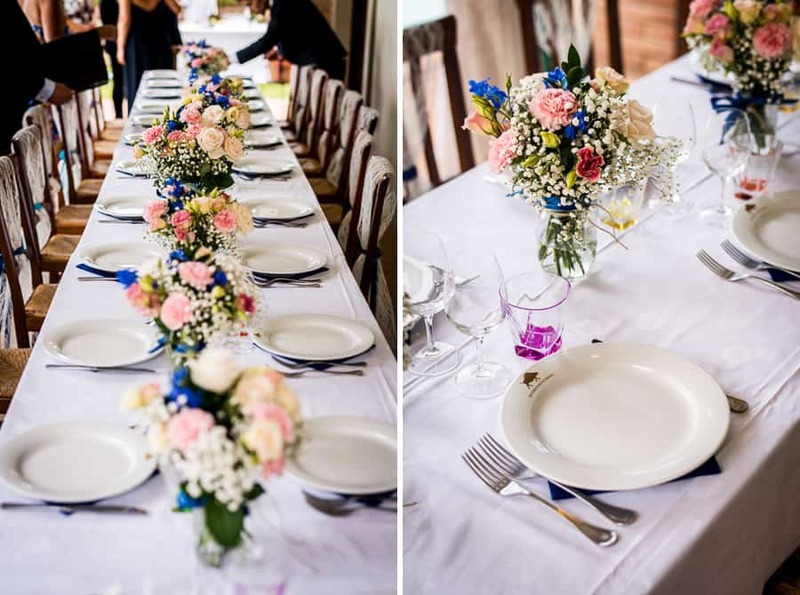 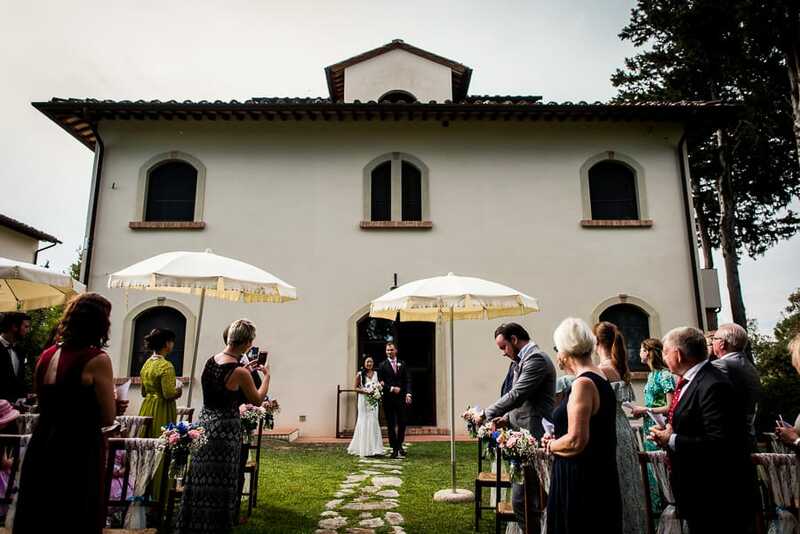 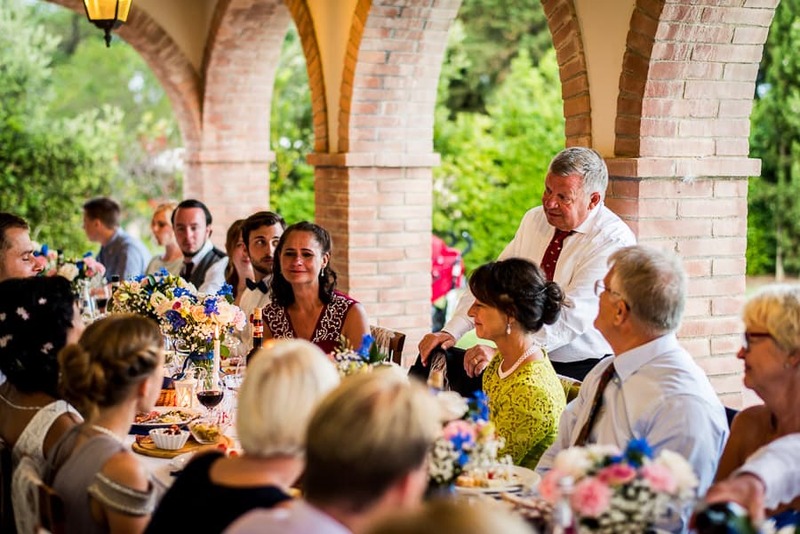 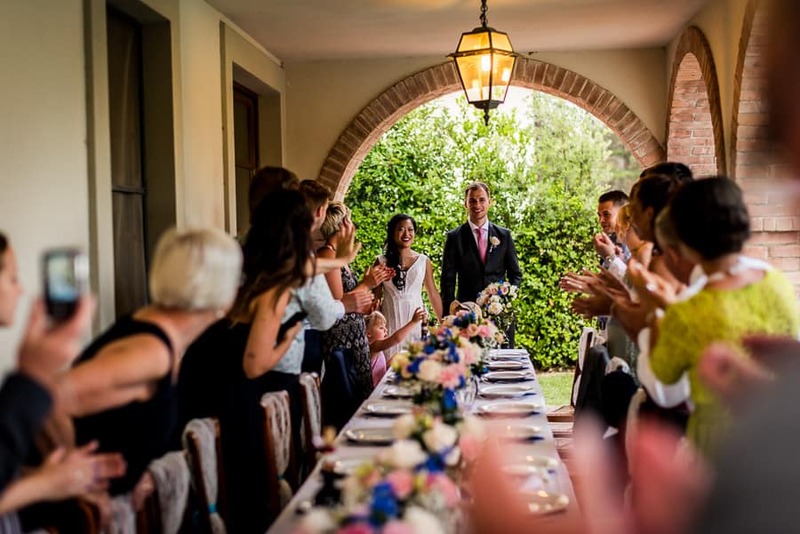 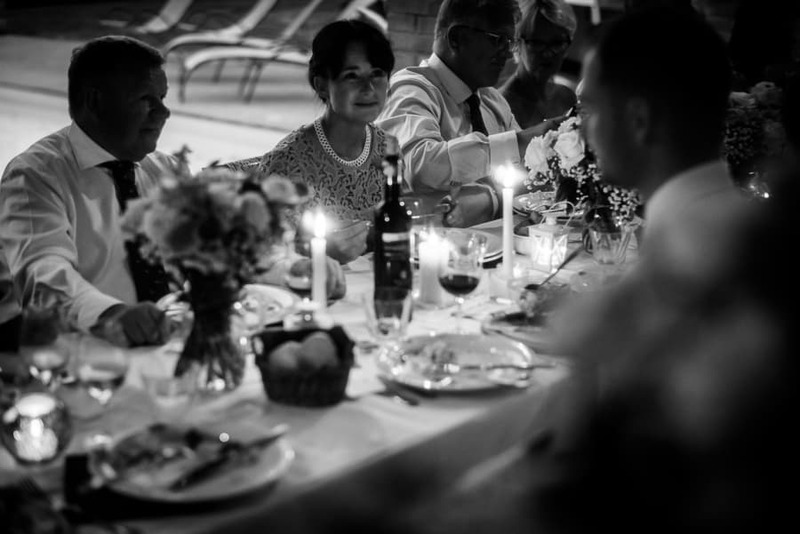 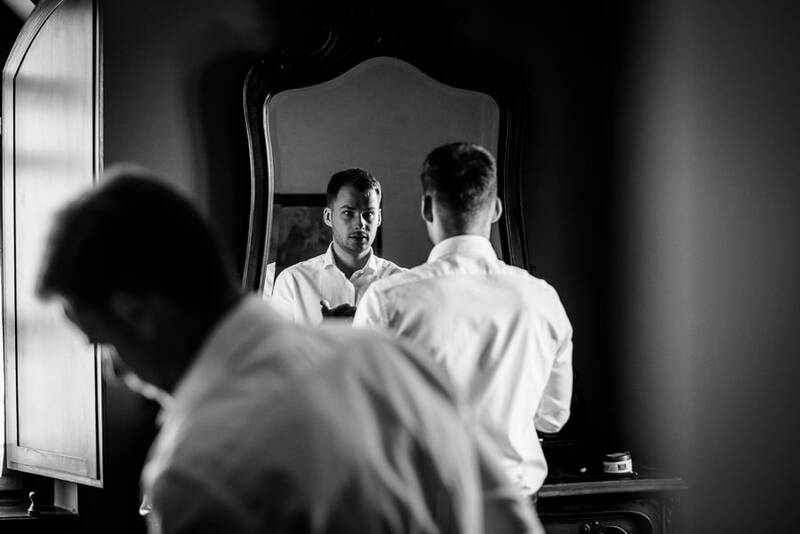 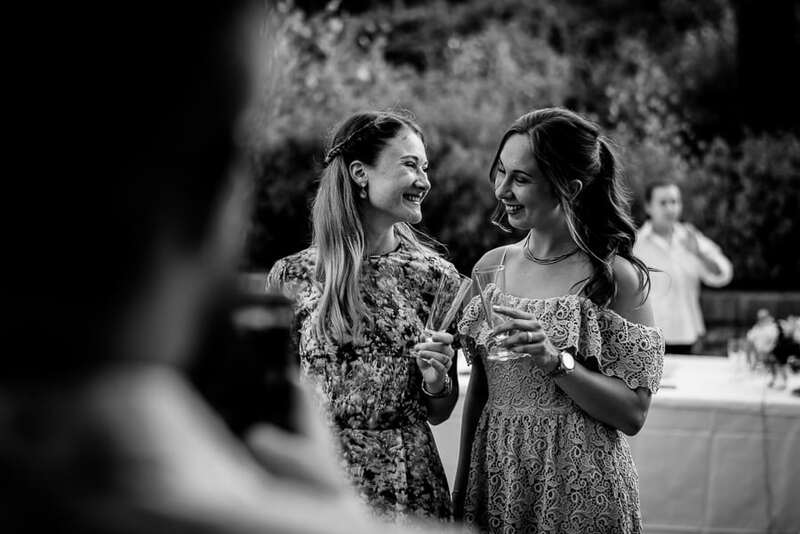 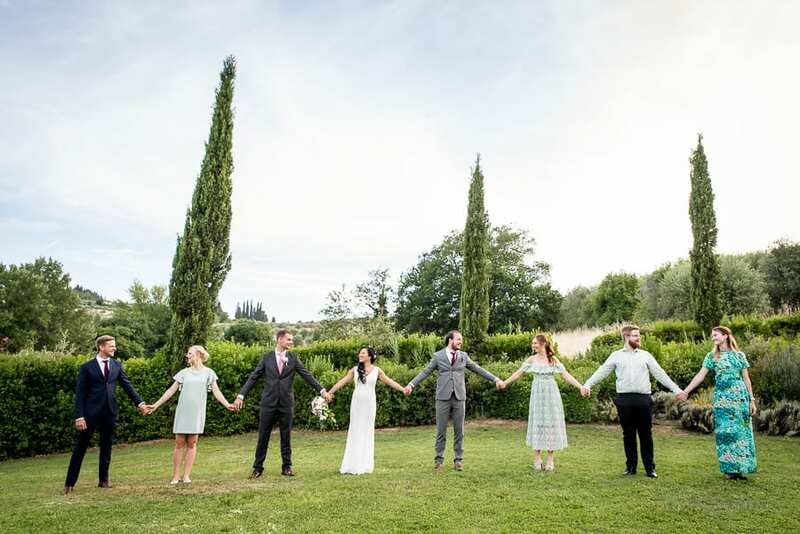 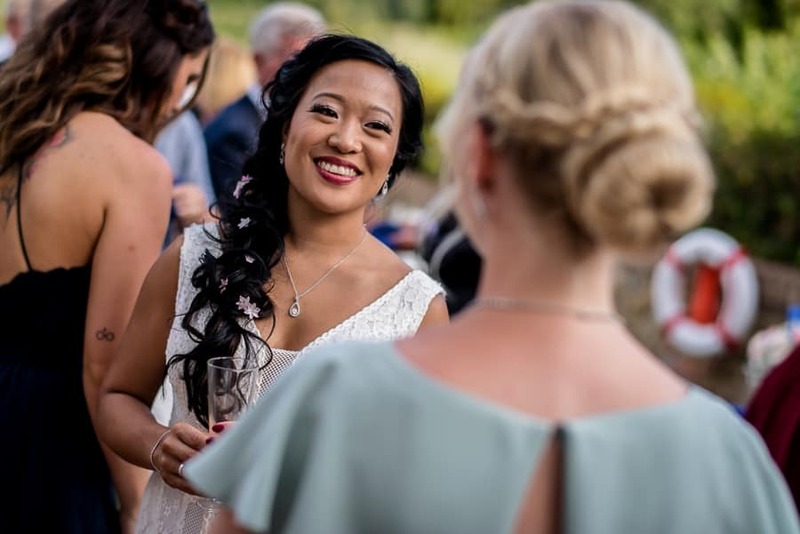 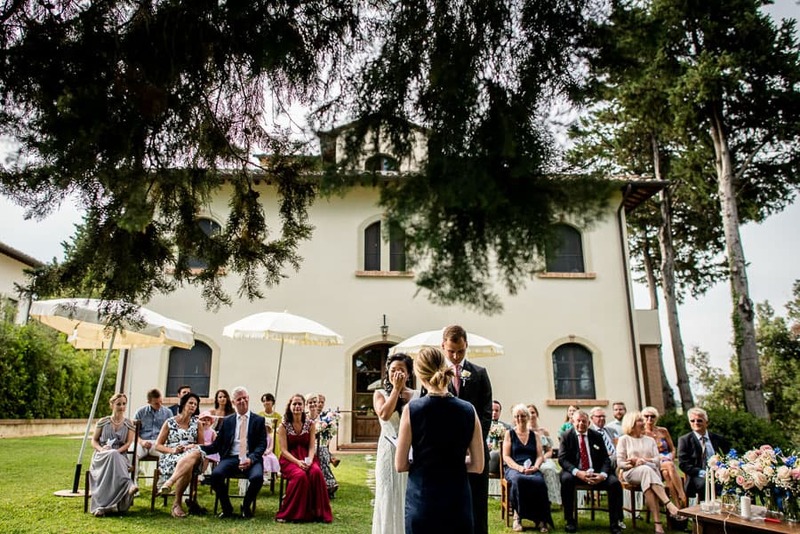 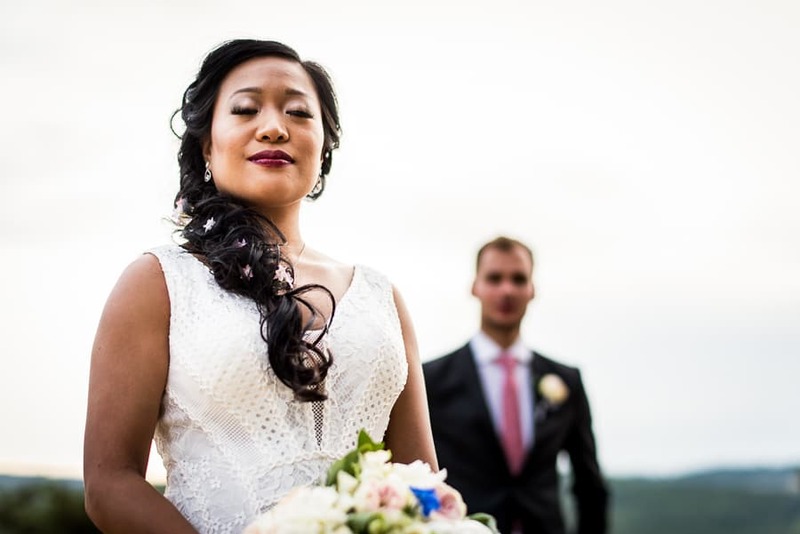 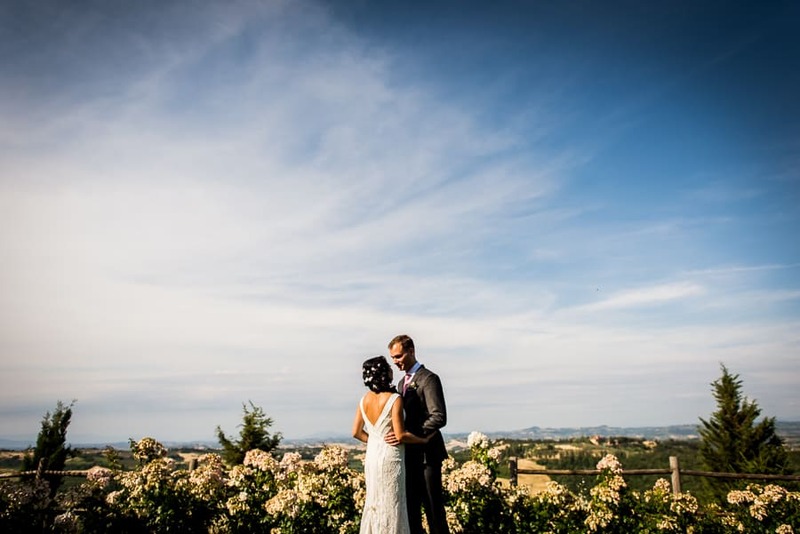 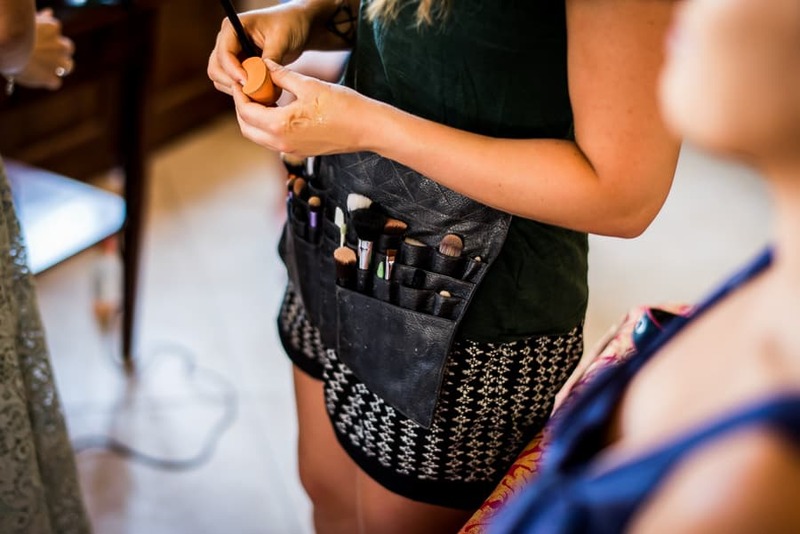 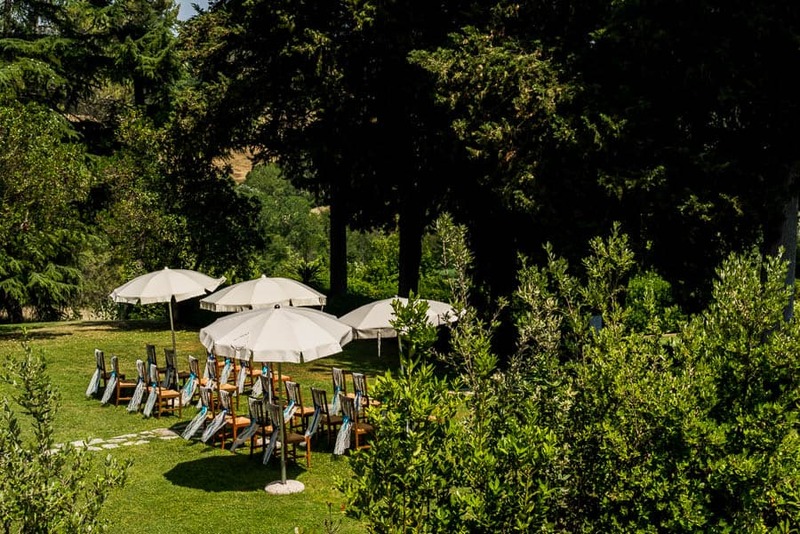 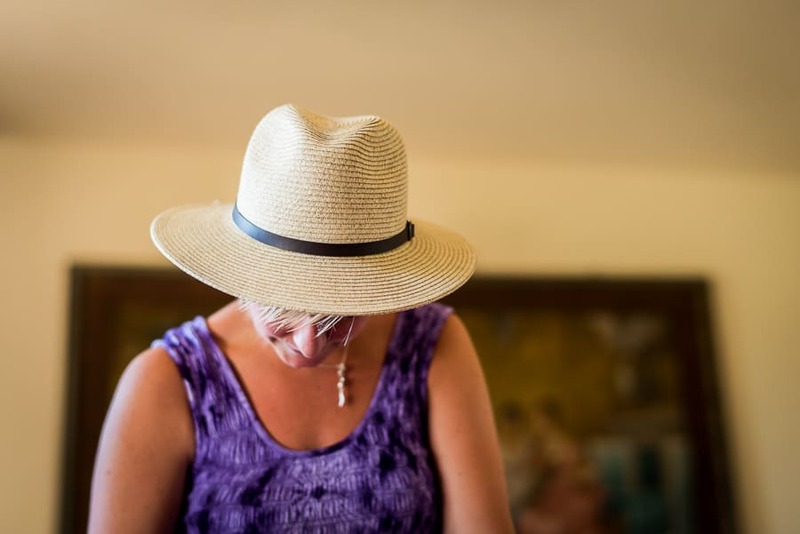 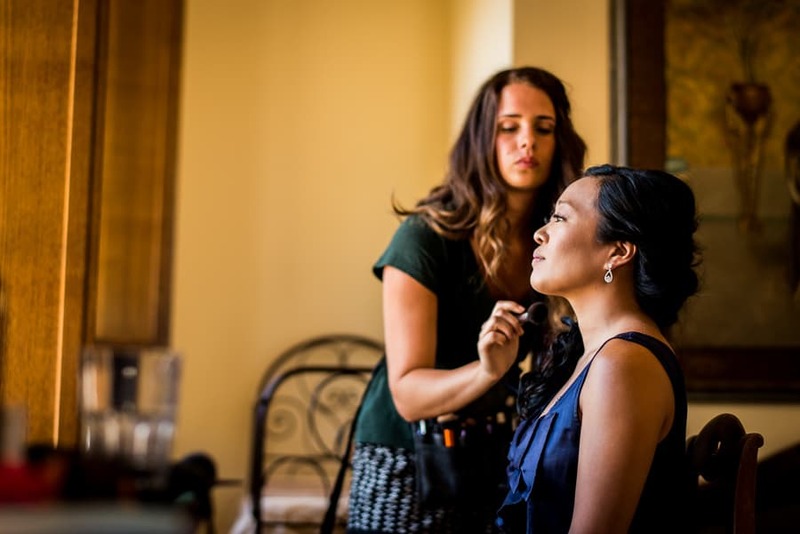 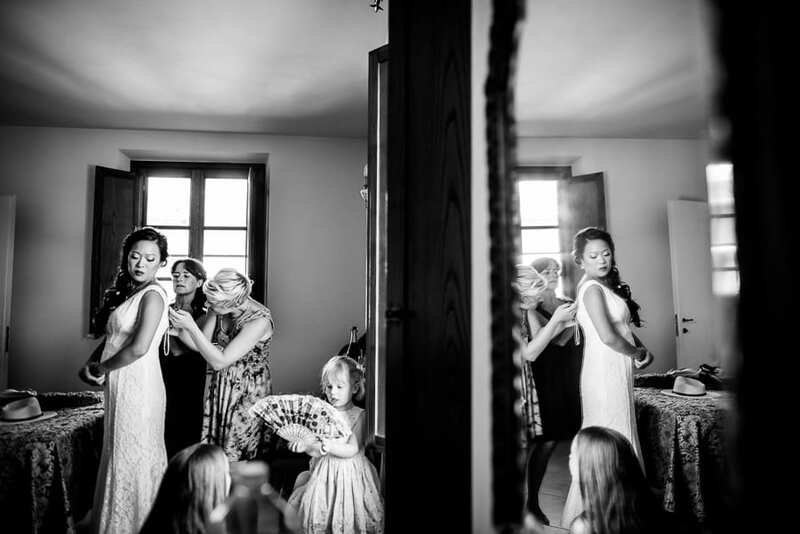 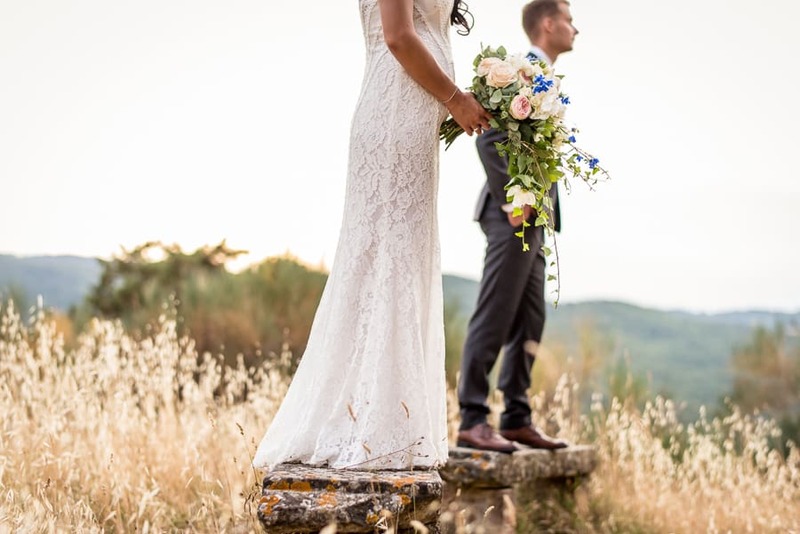 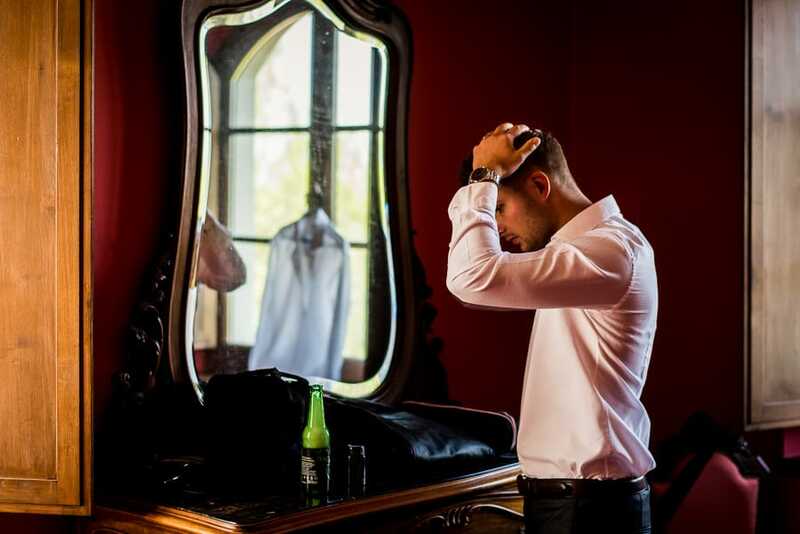 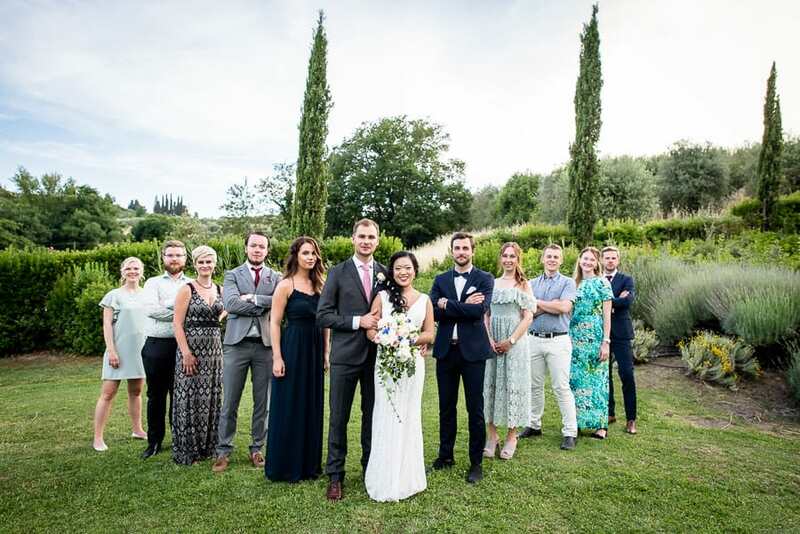 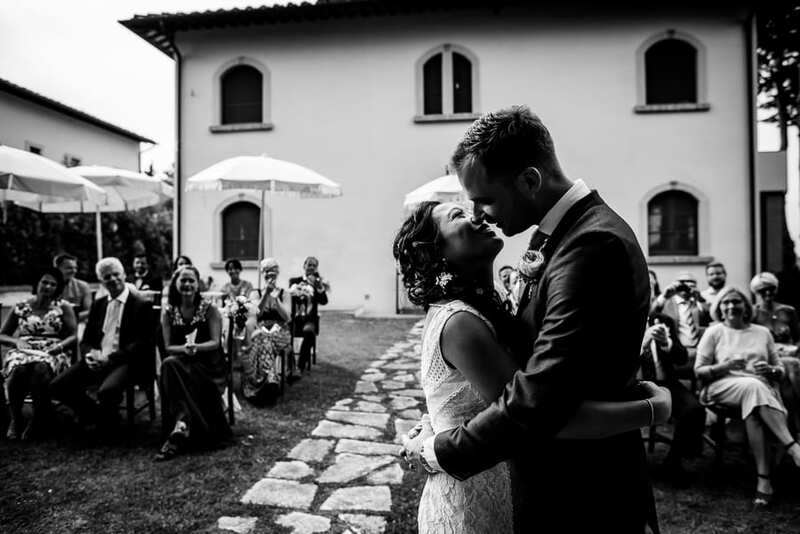 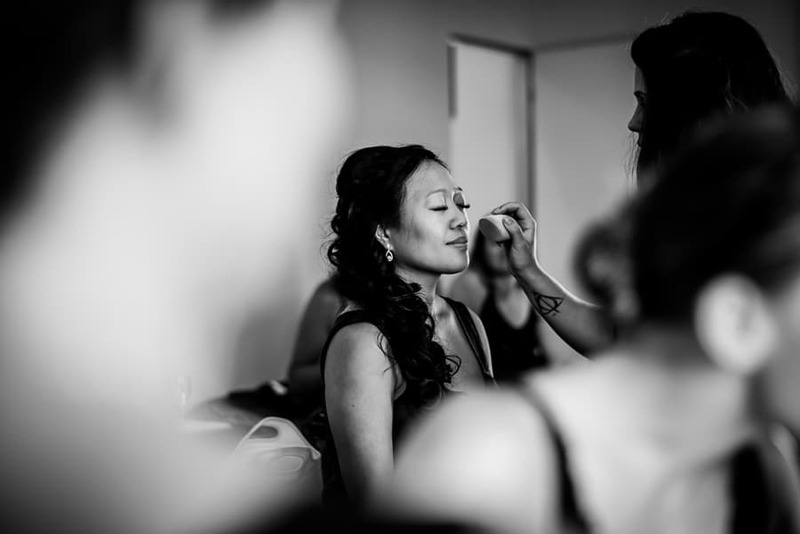 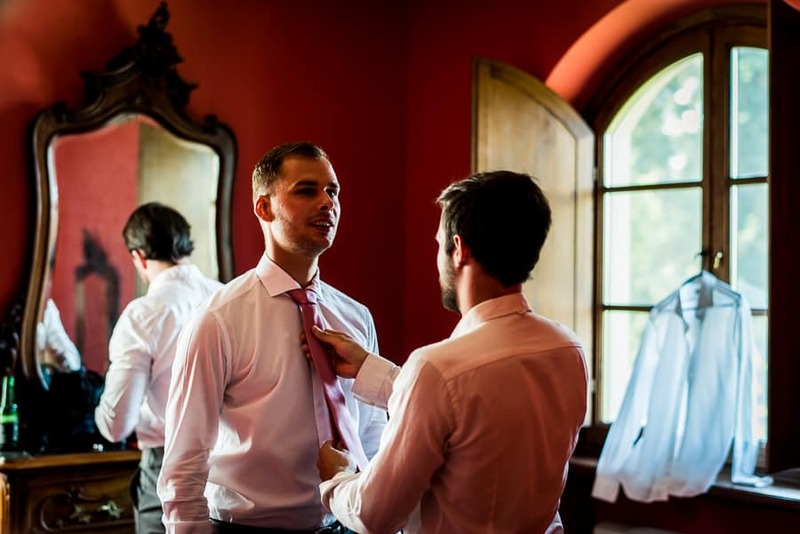 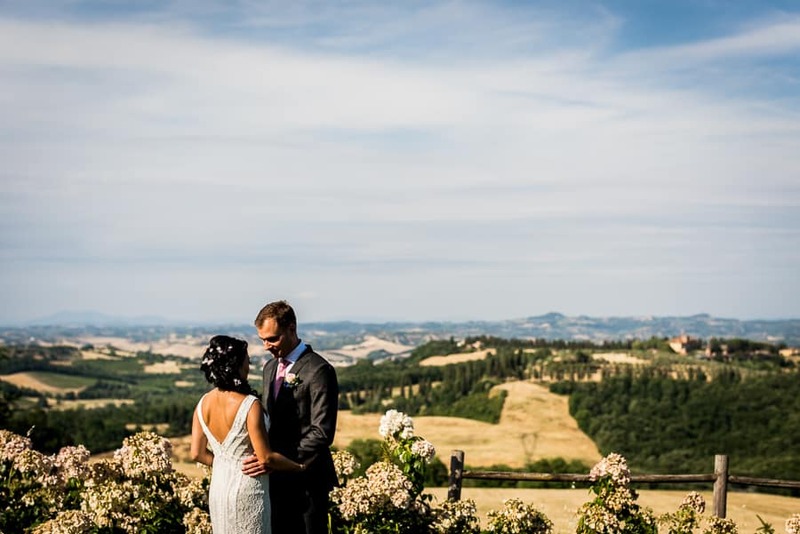 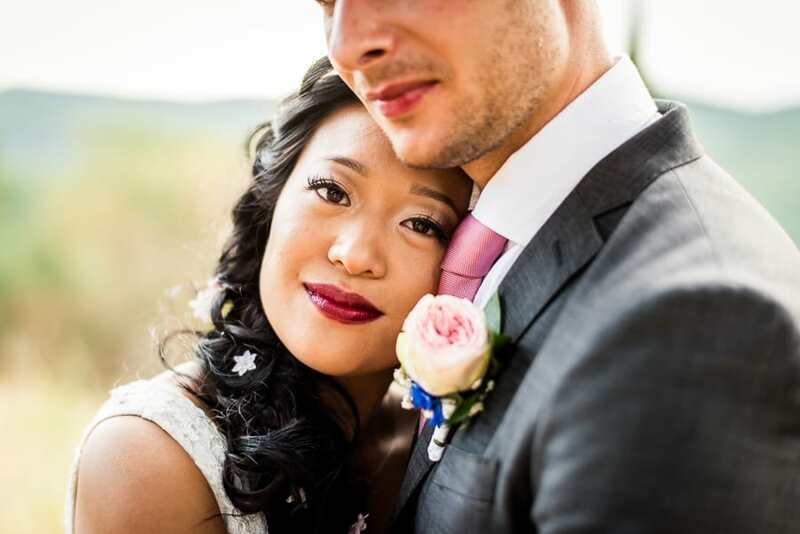 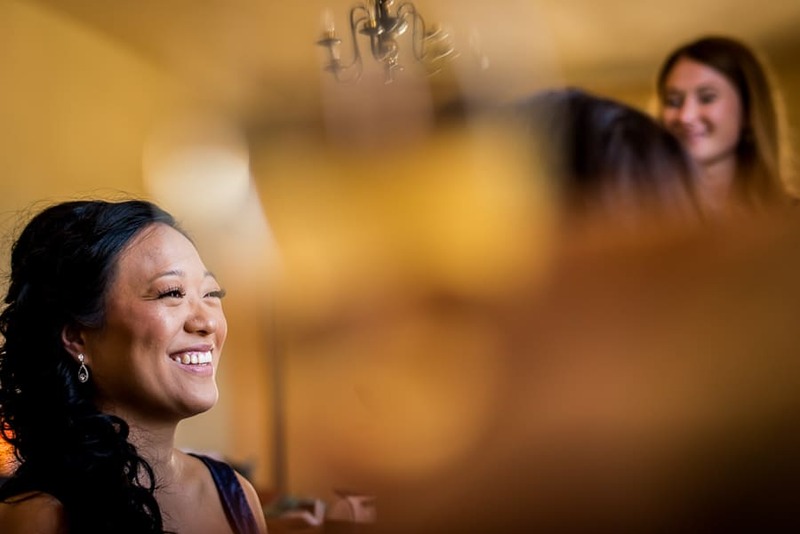 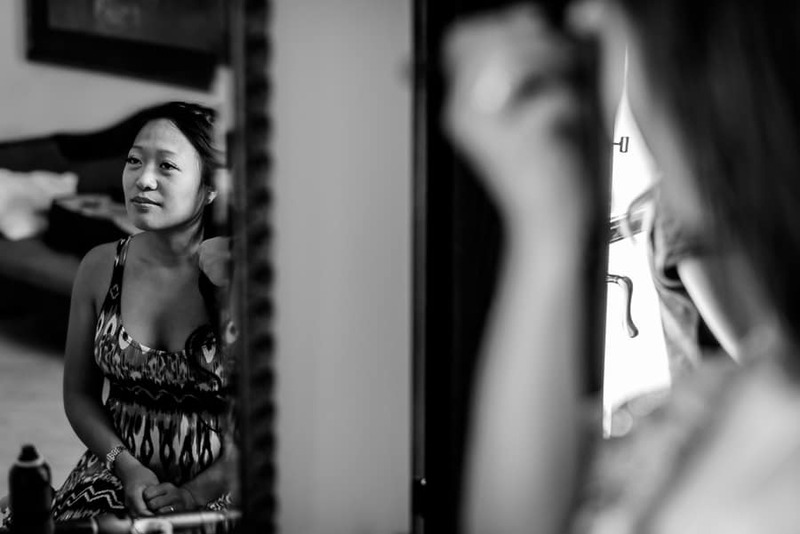 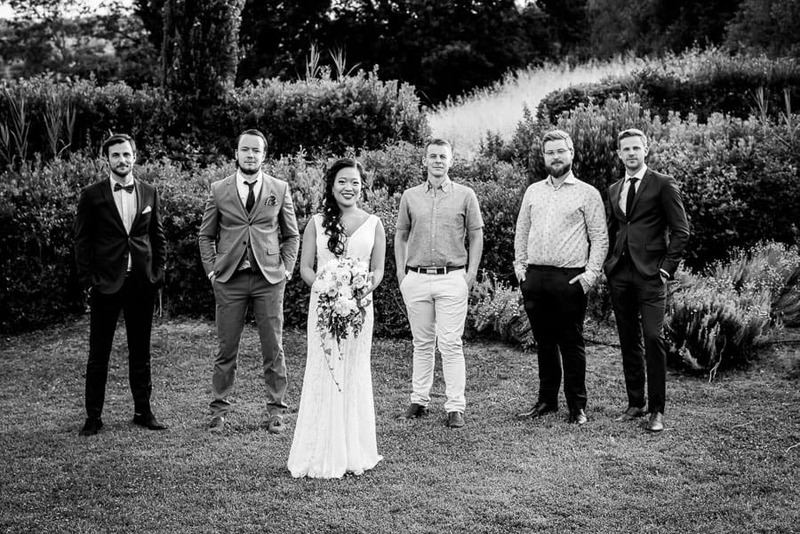 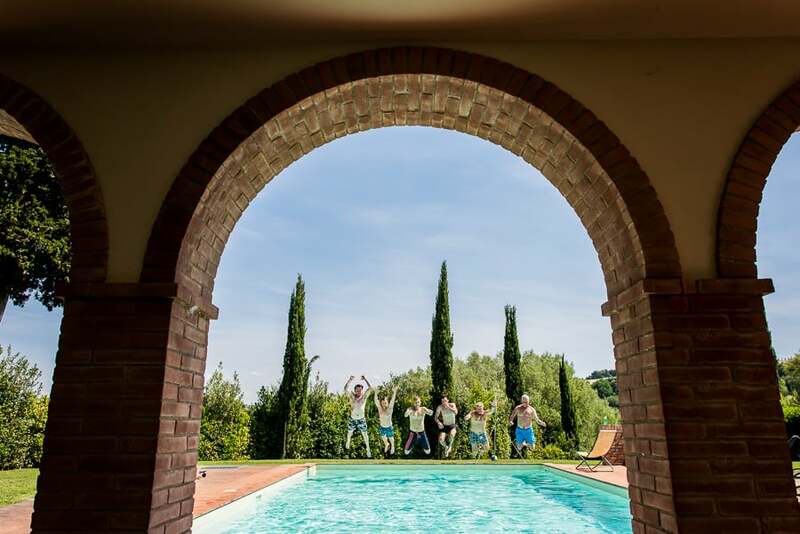 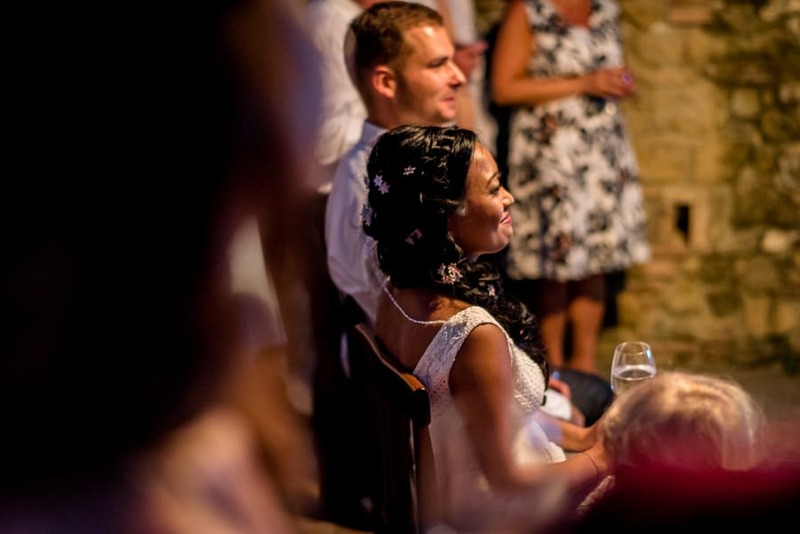 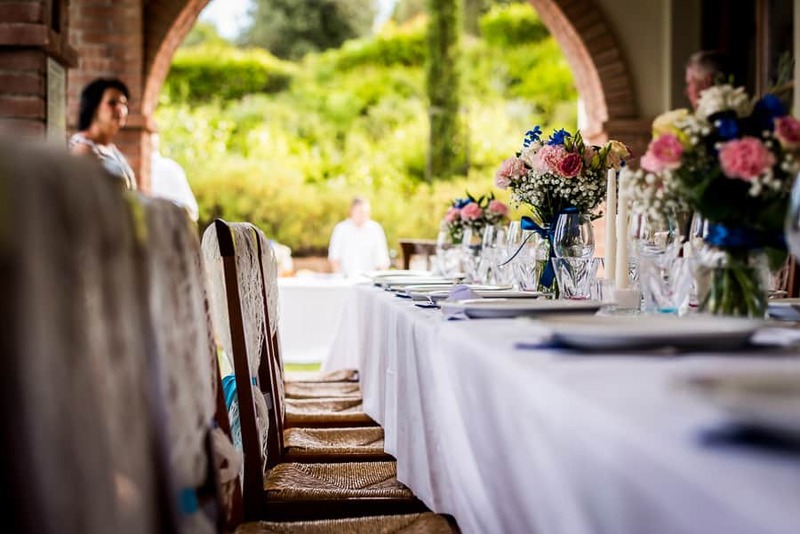 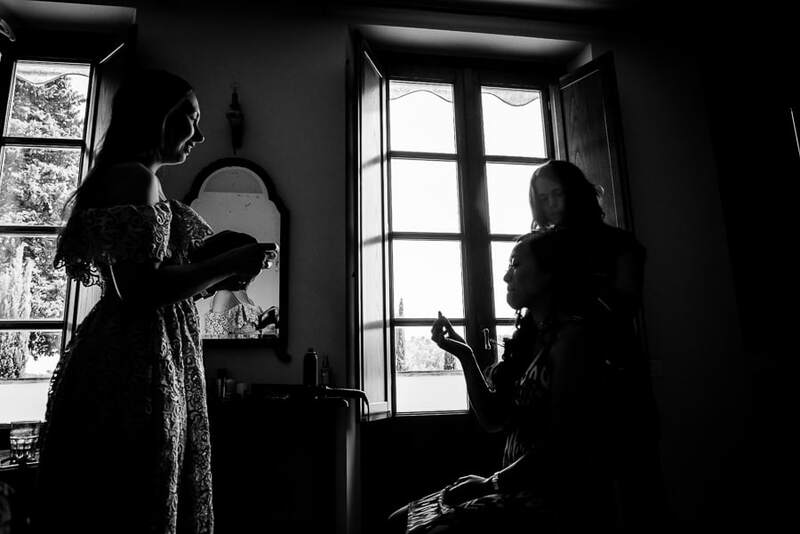 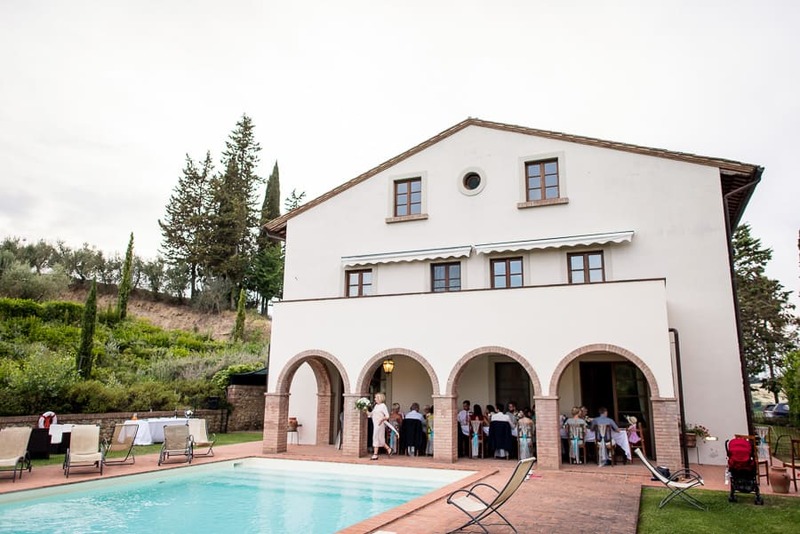 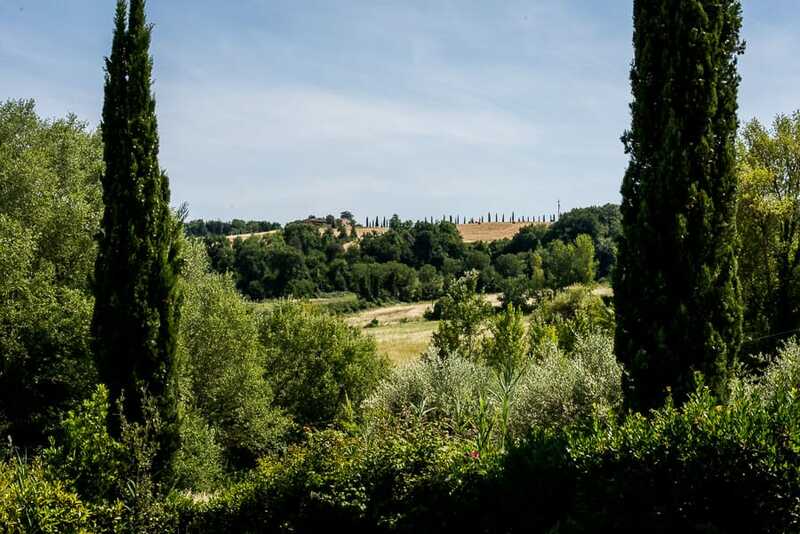 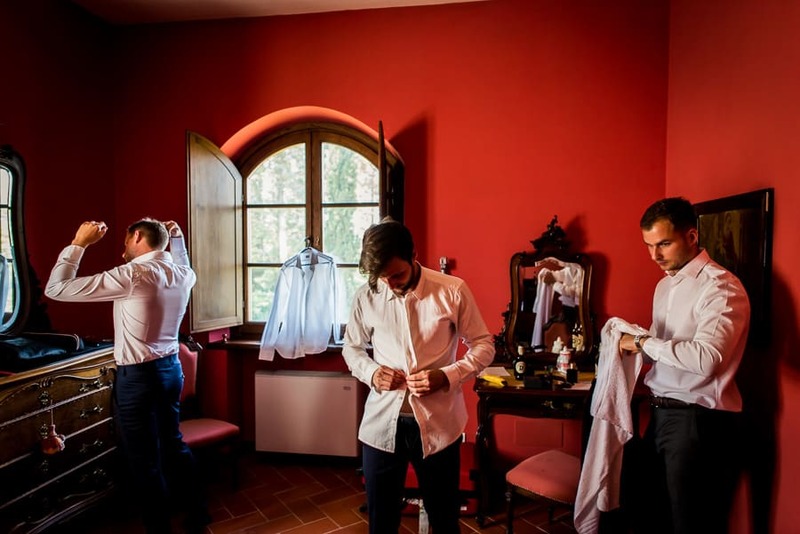 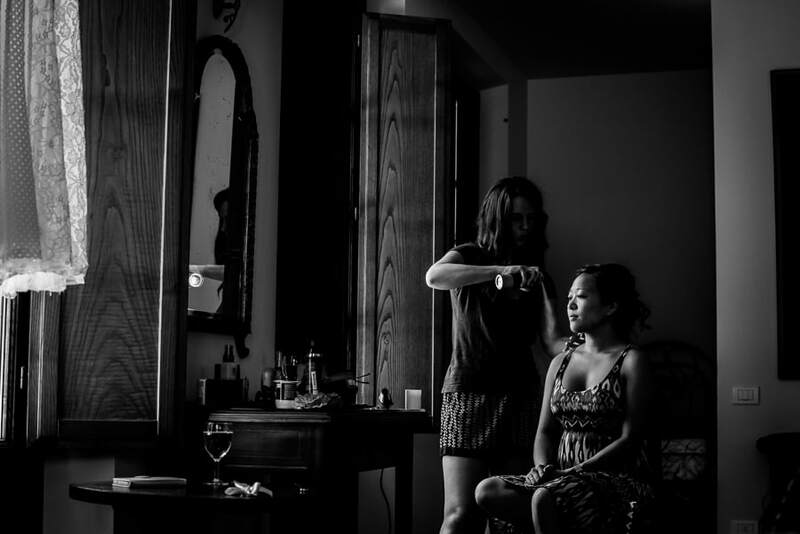 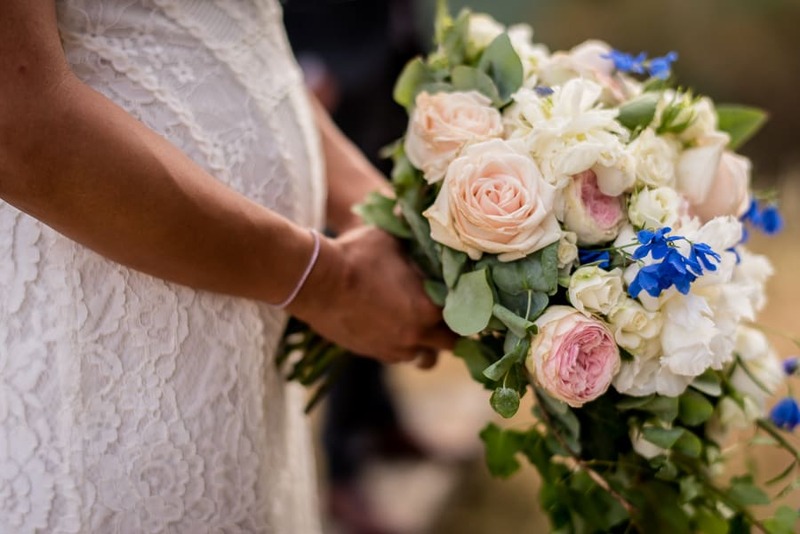 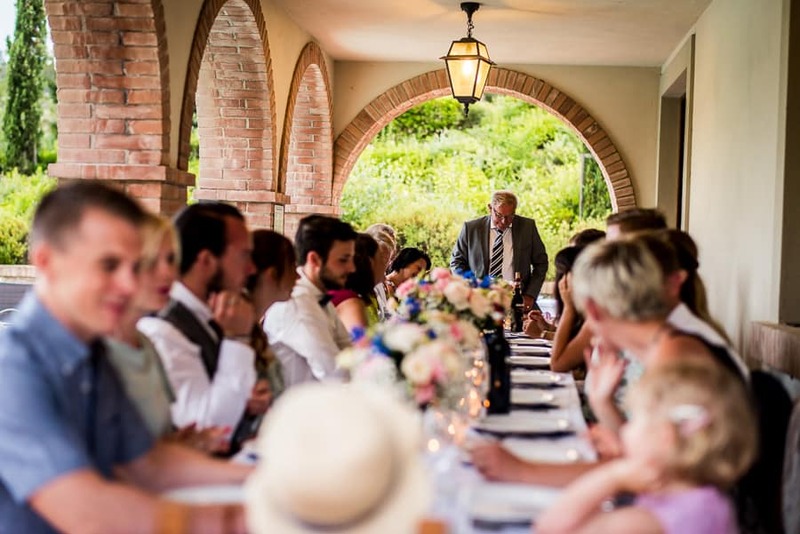 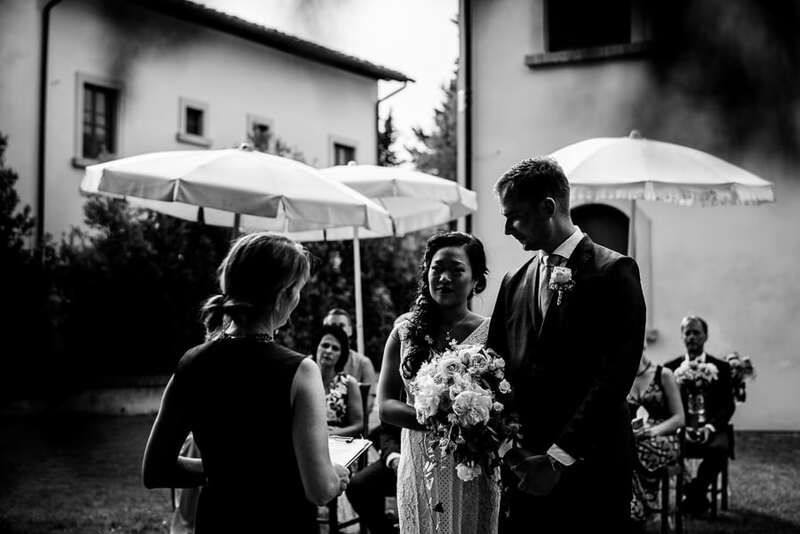 The wedding venue was the Fattorie Santo Pietro in the San Gimignano area and everything was planned by the expert hands of Romeo and Juliet. 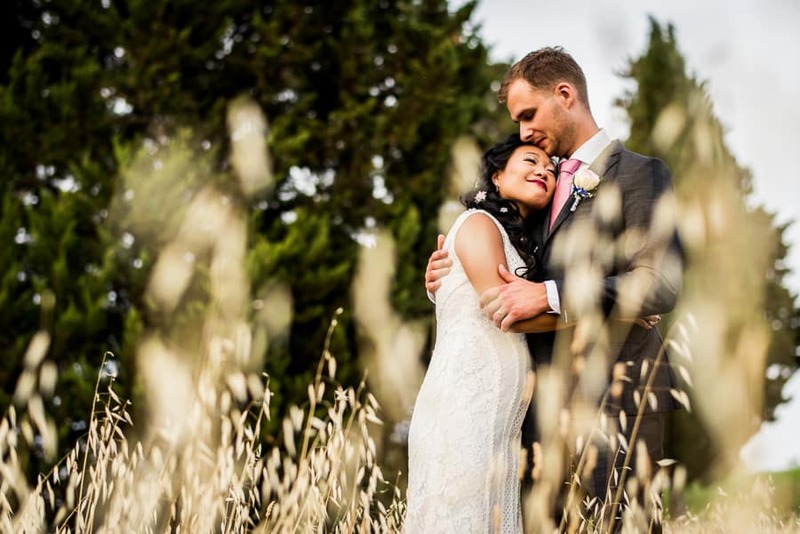 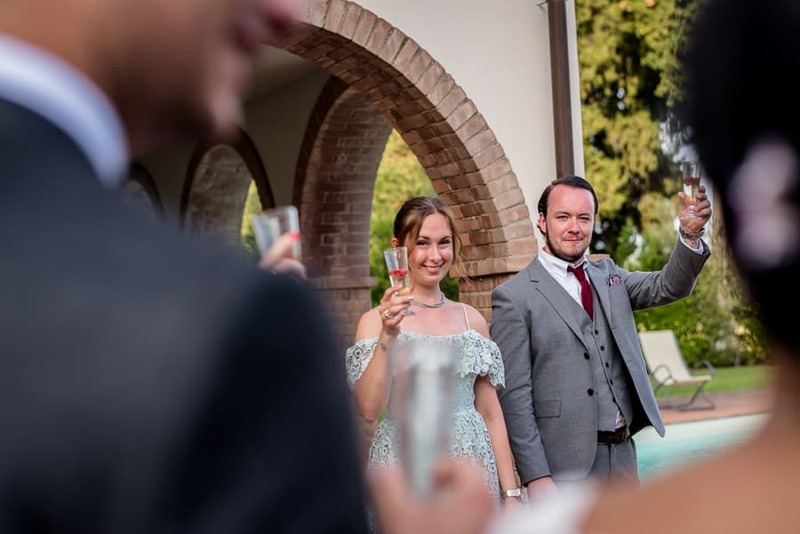 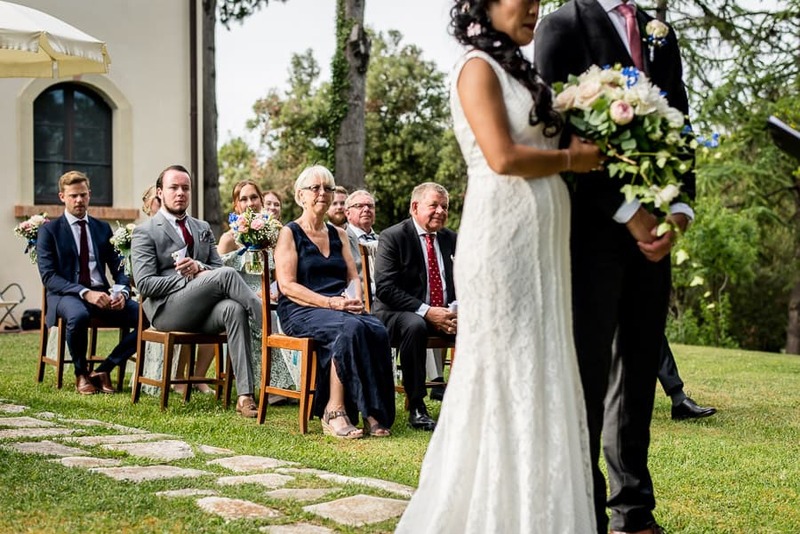 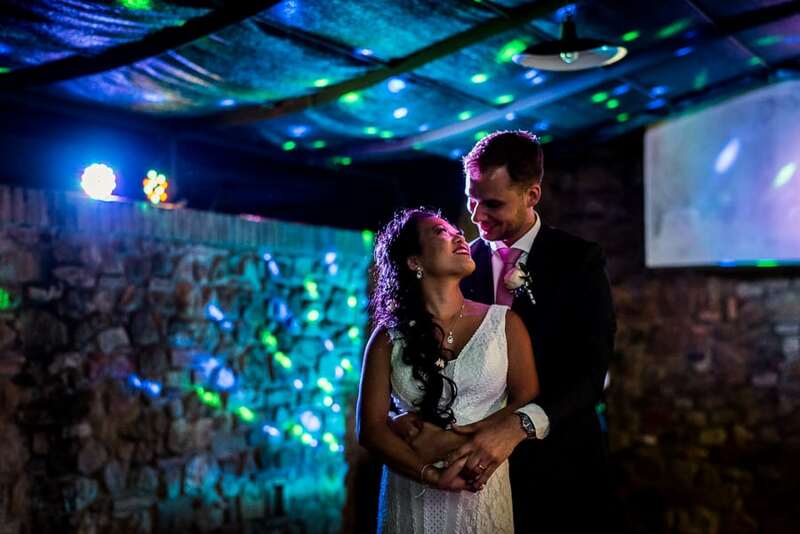 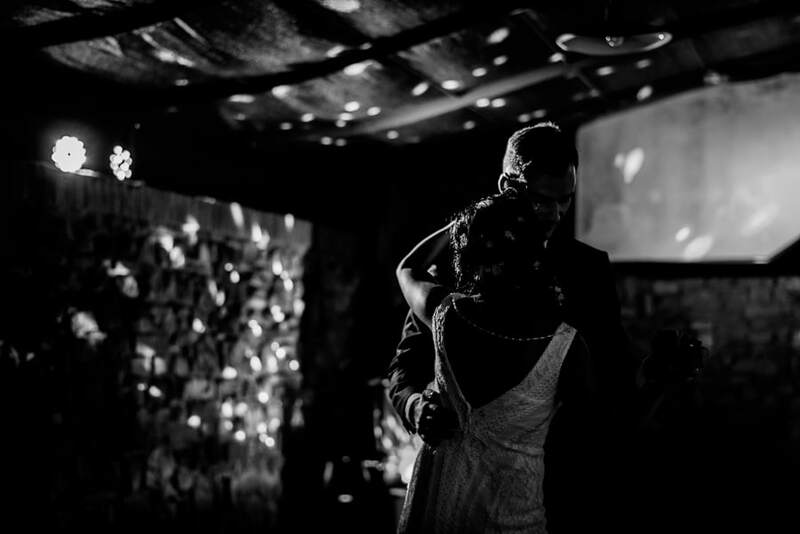 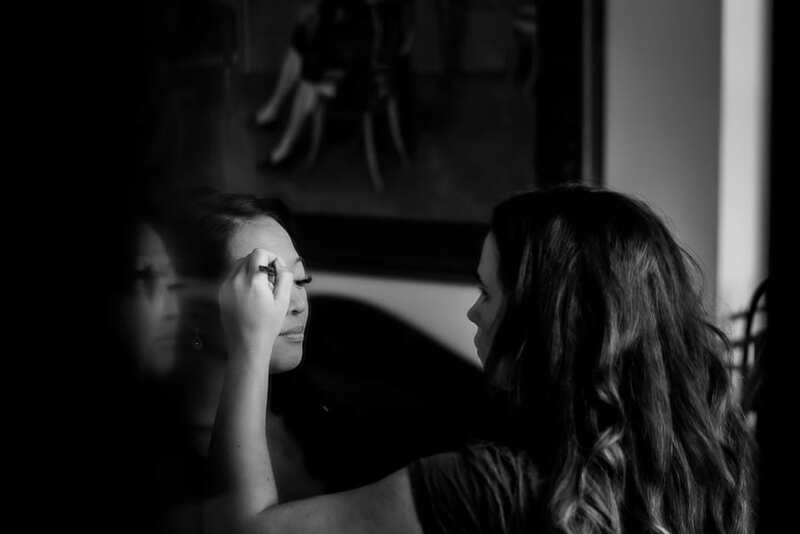 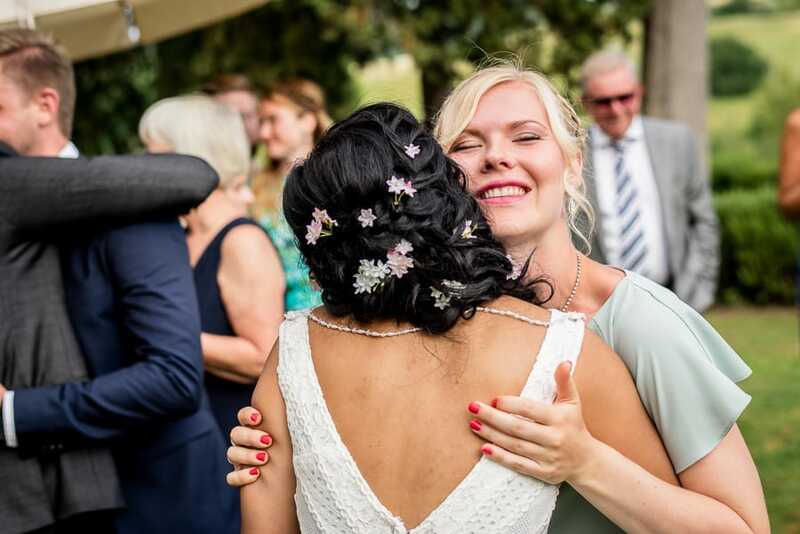 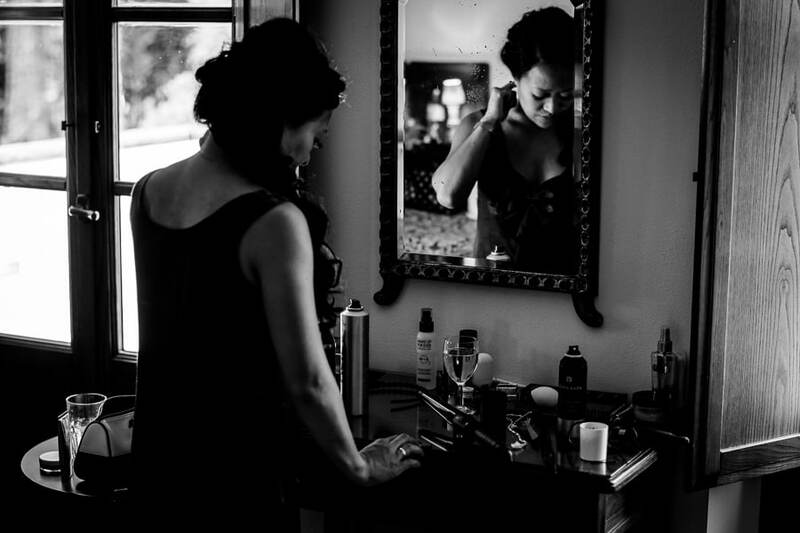 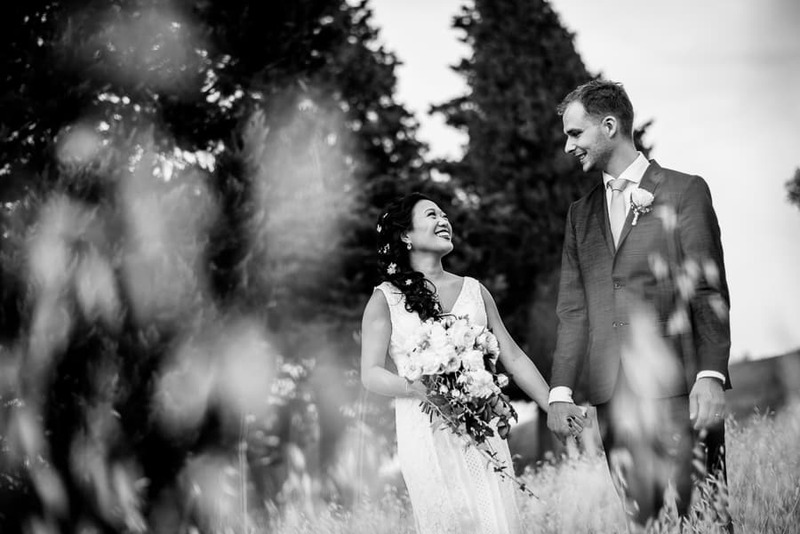 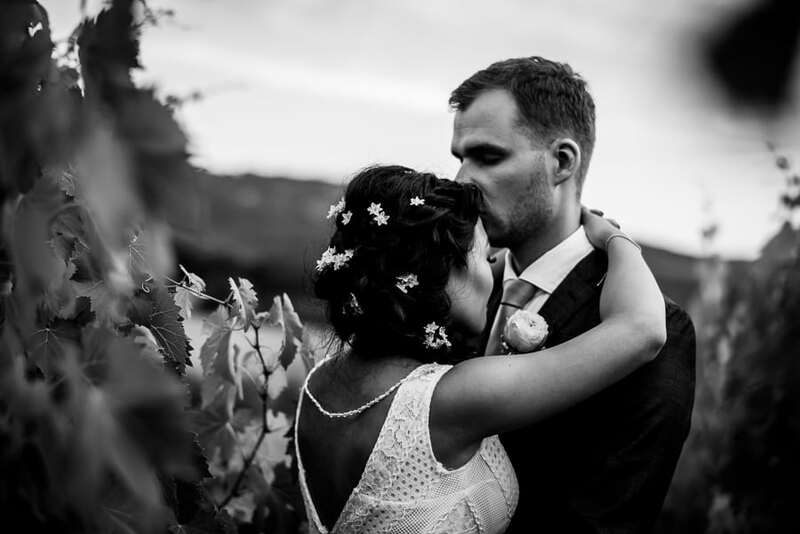 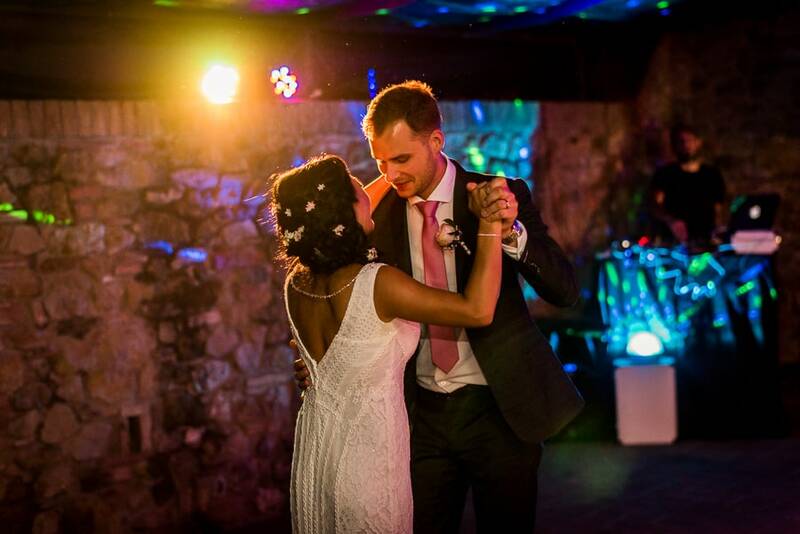 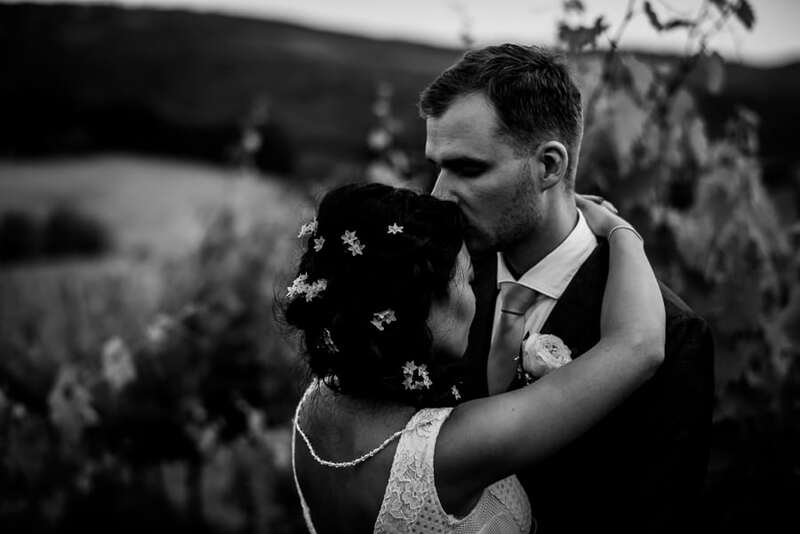 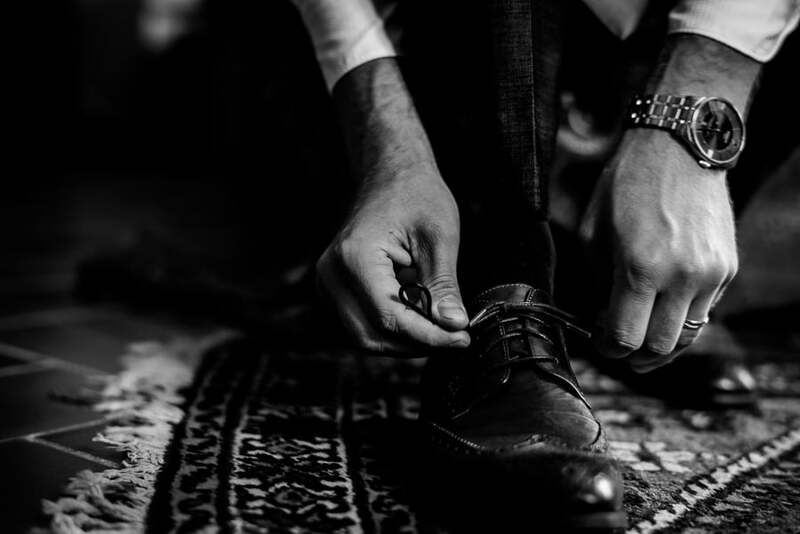 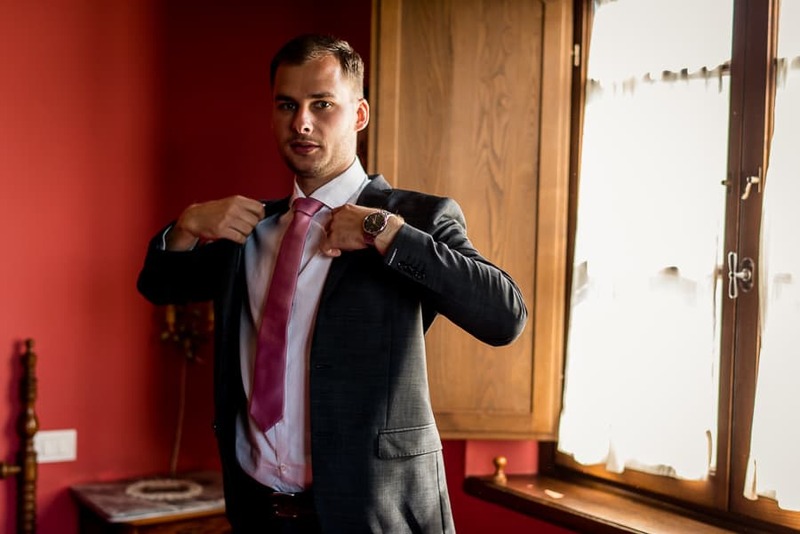 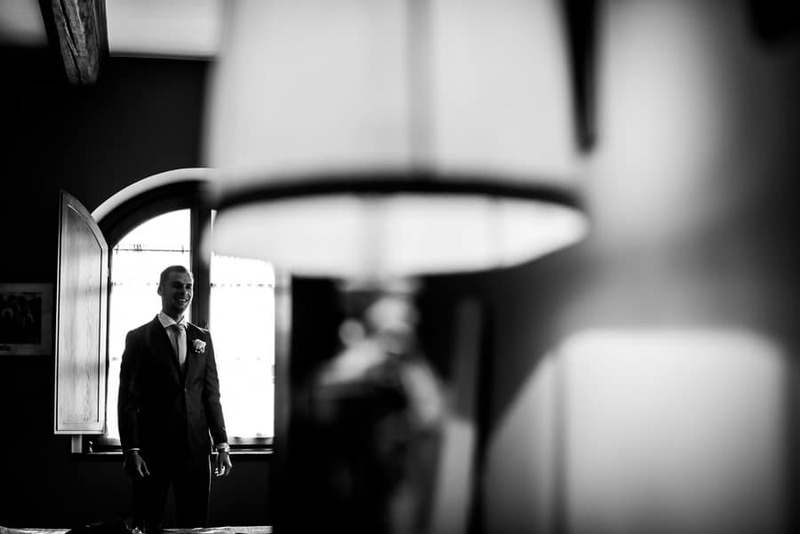 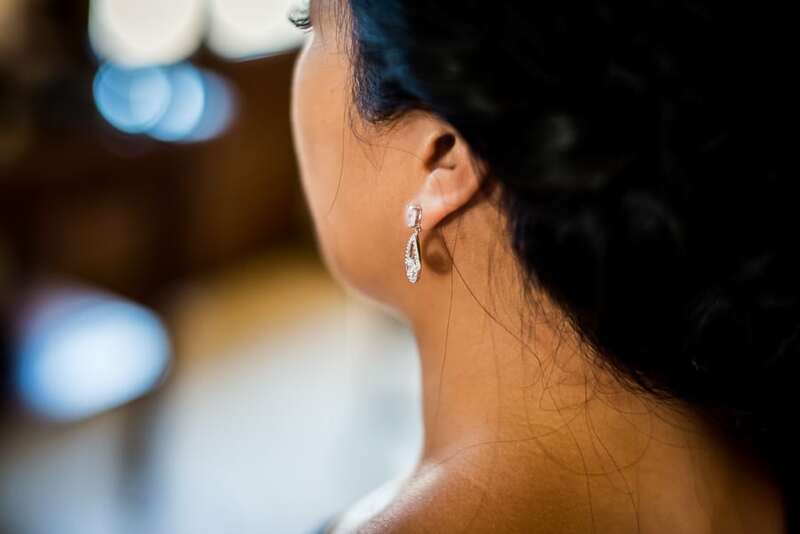 I like to tell the story of their beautiful day from the beginning so let’s start to watch the pictures below and if you liked them, feel free to leave a comment to let me know!